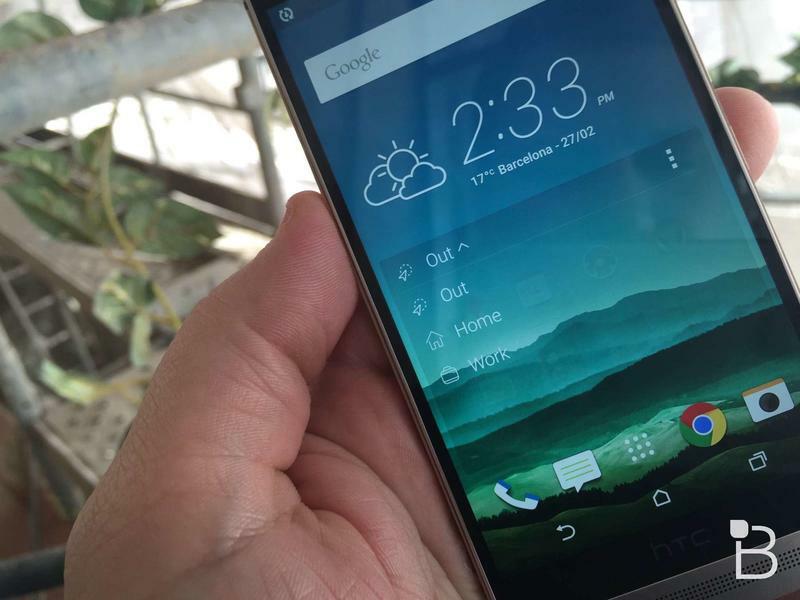 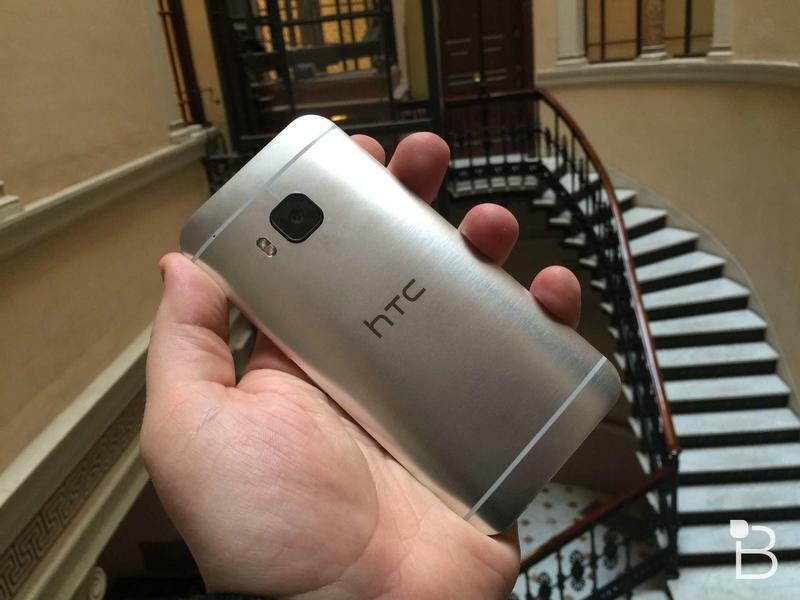 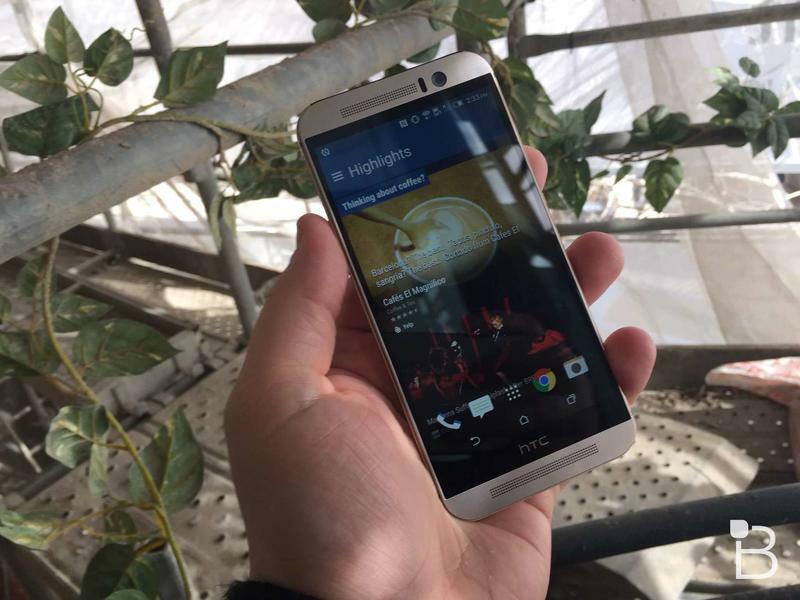 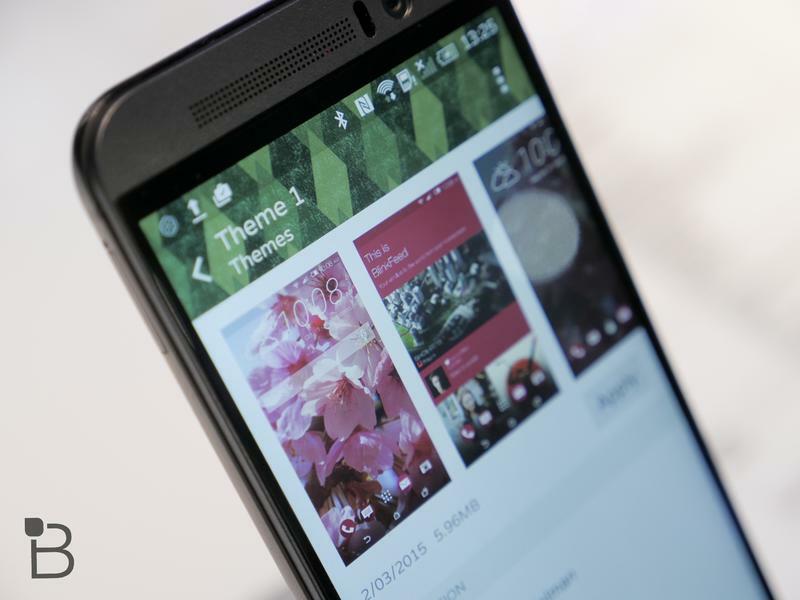 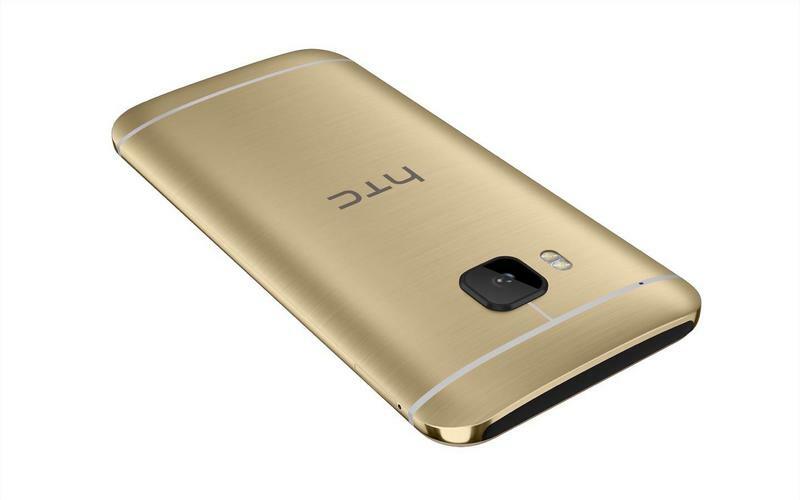 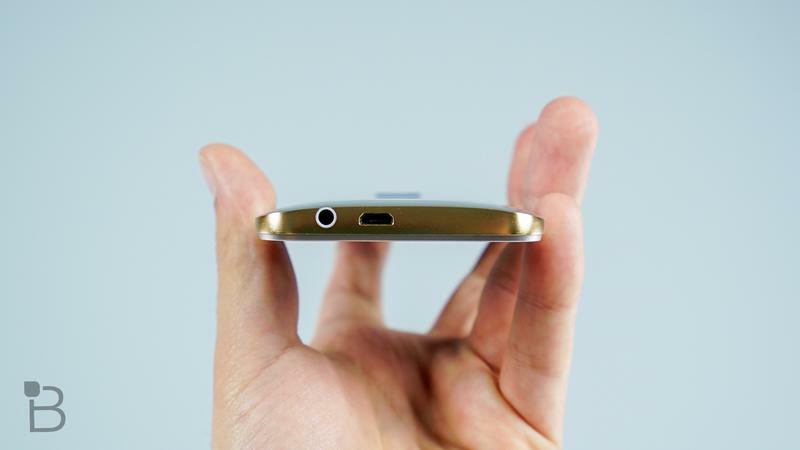 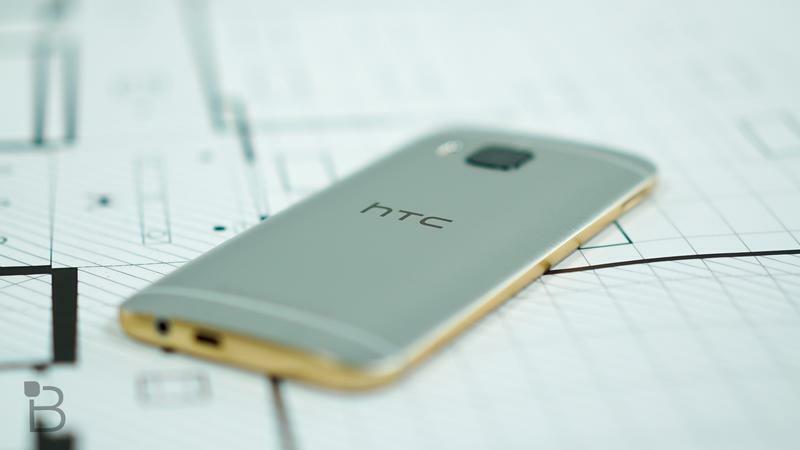 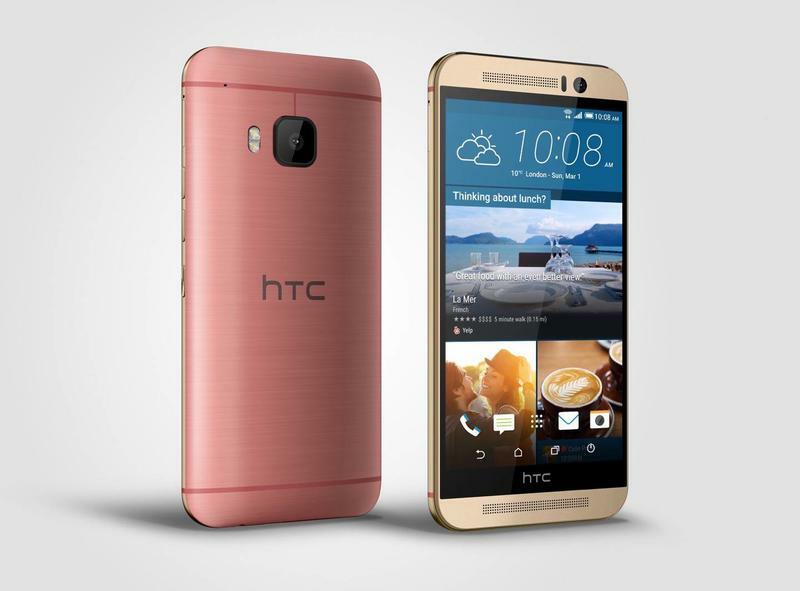 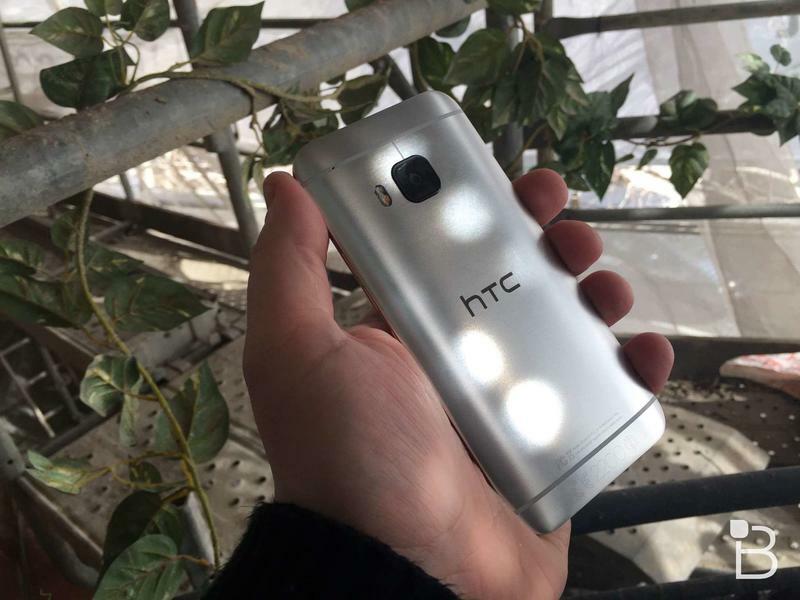 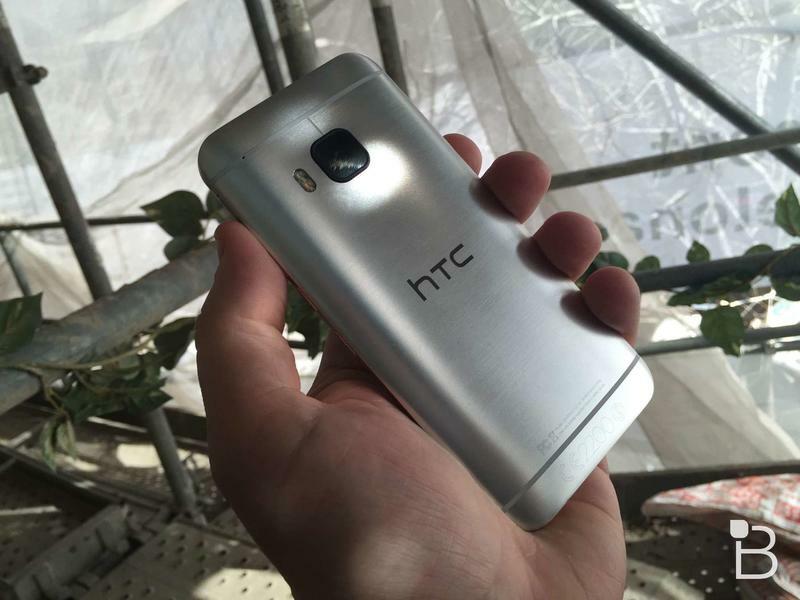 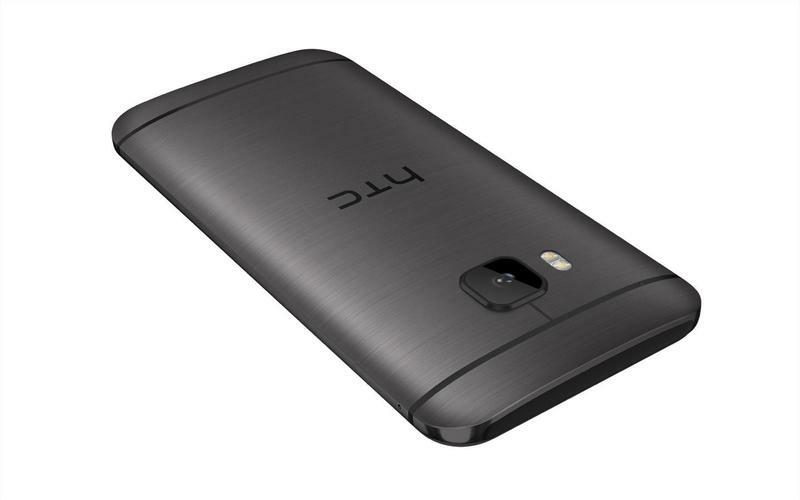 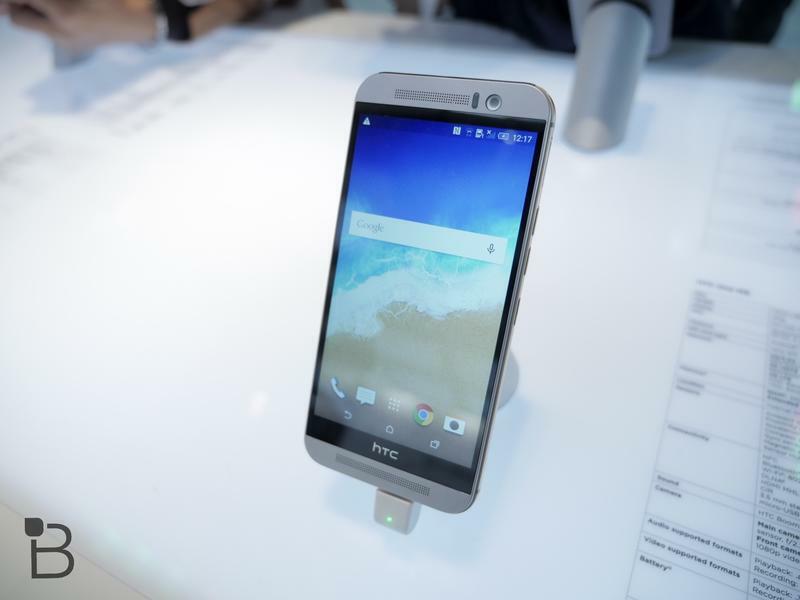 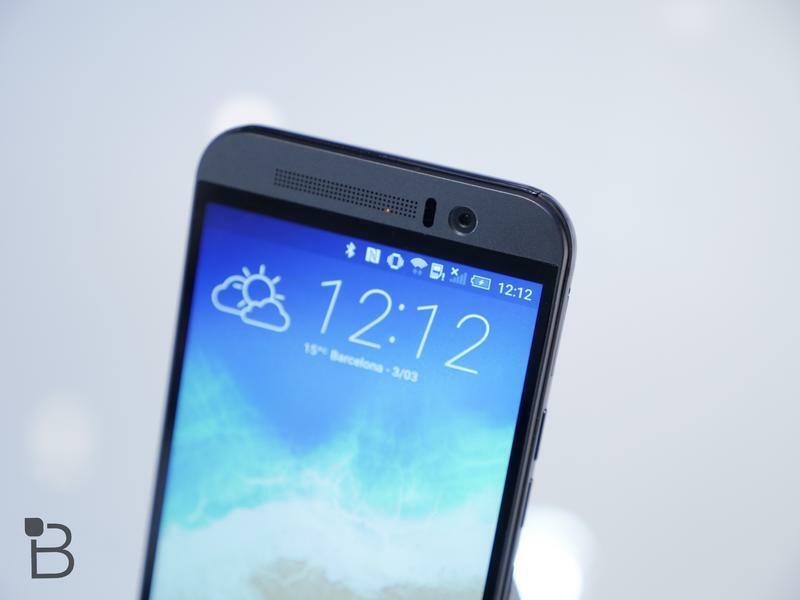 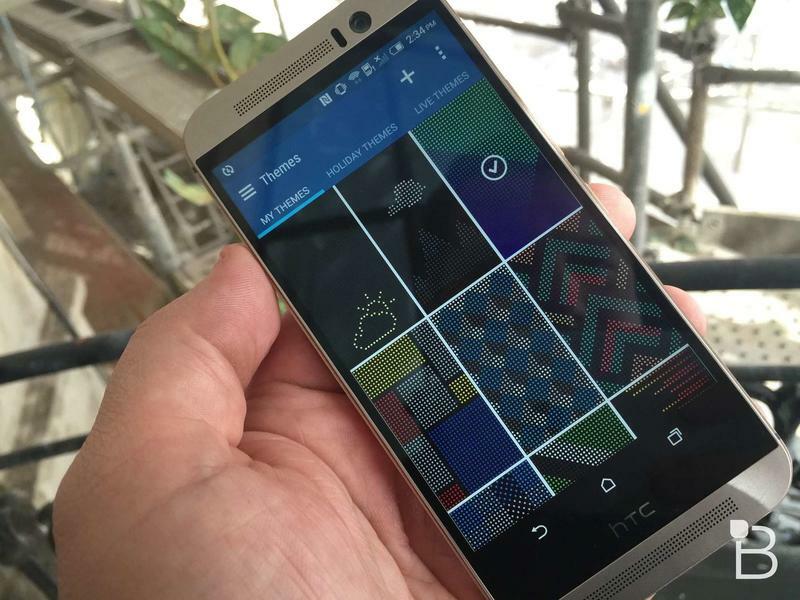 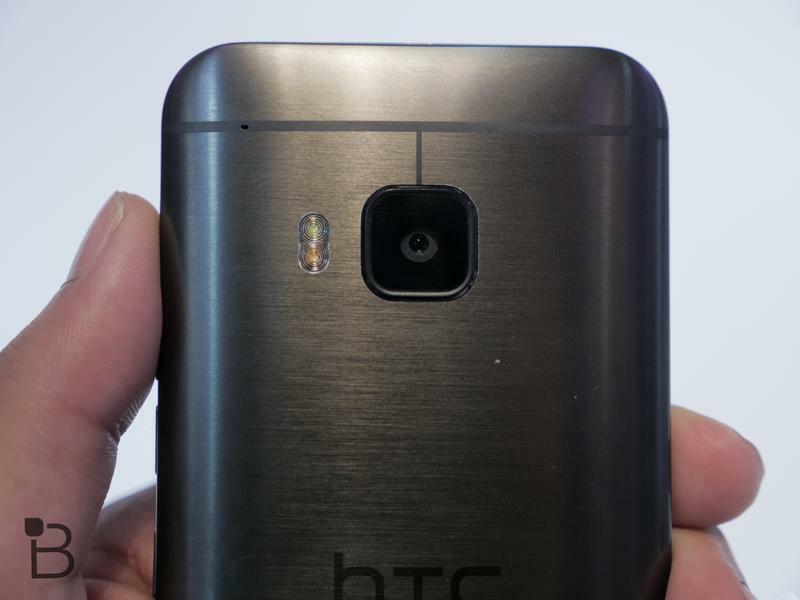 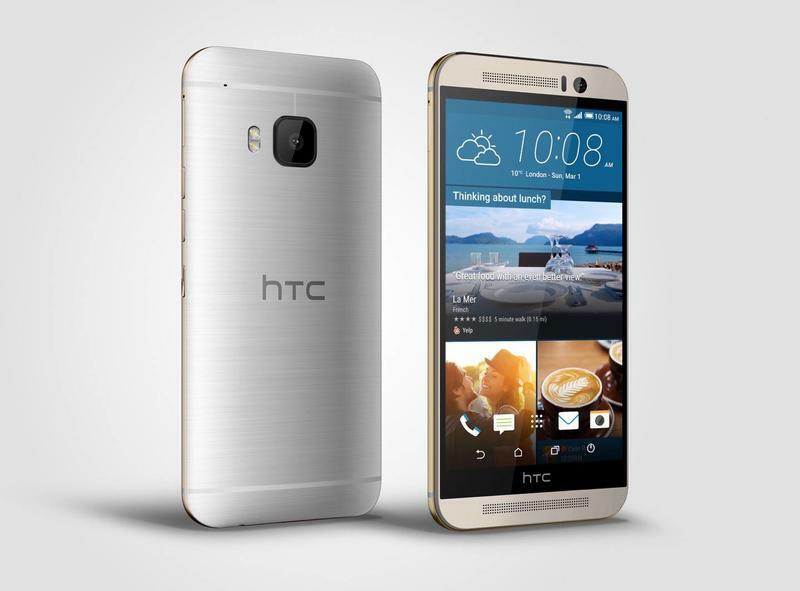 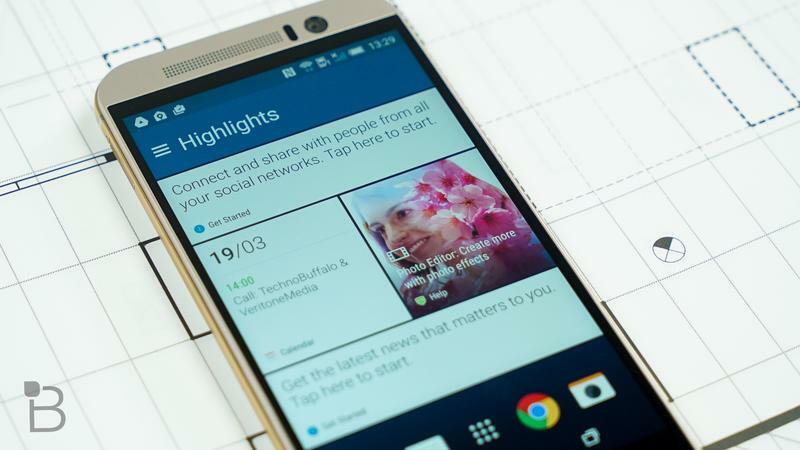 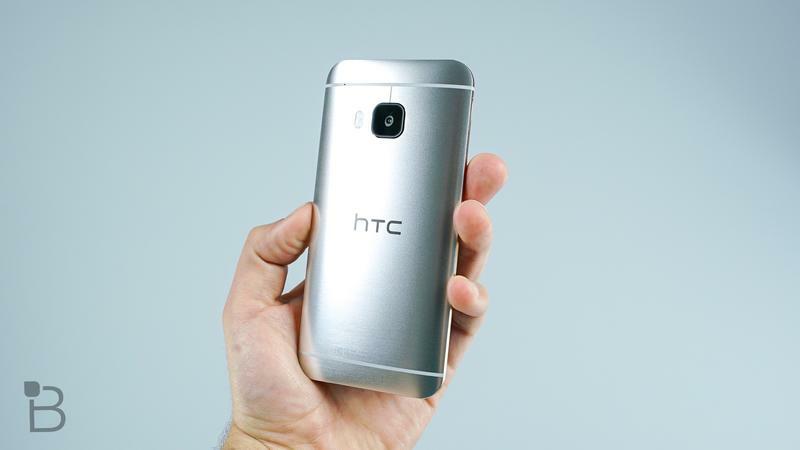 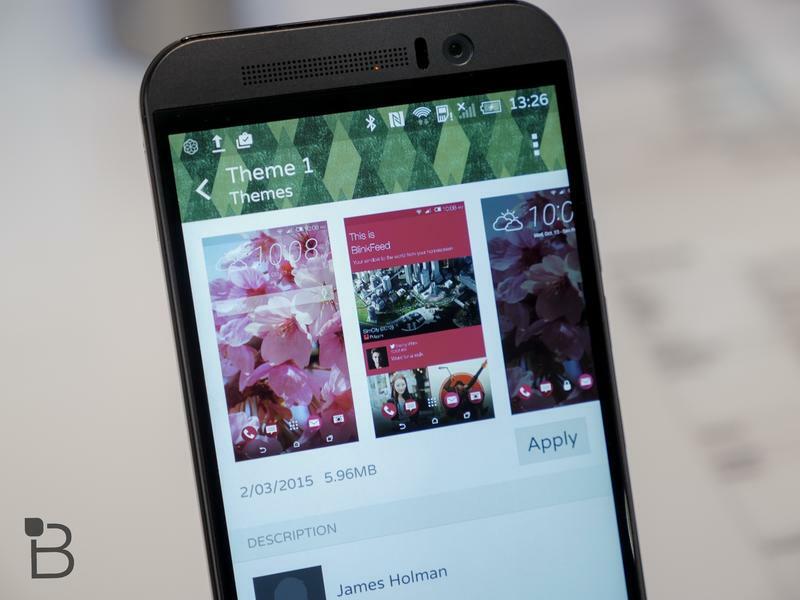 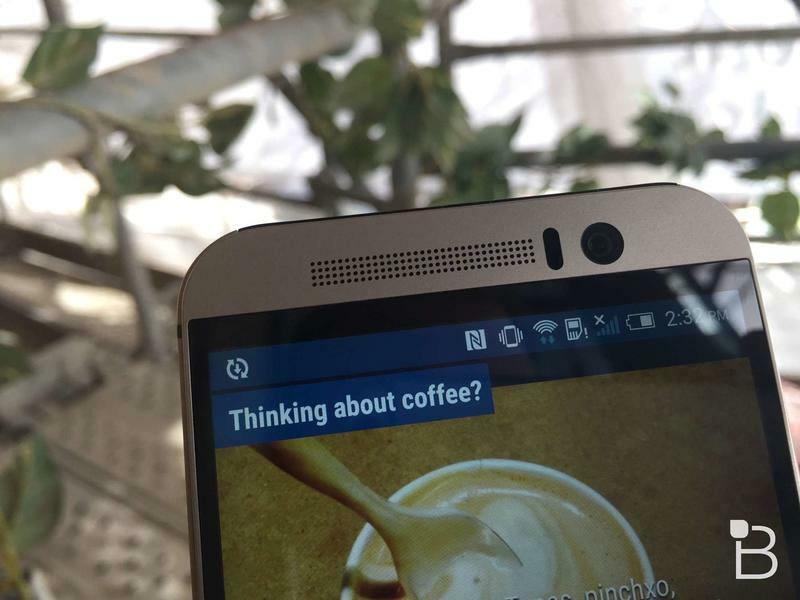 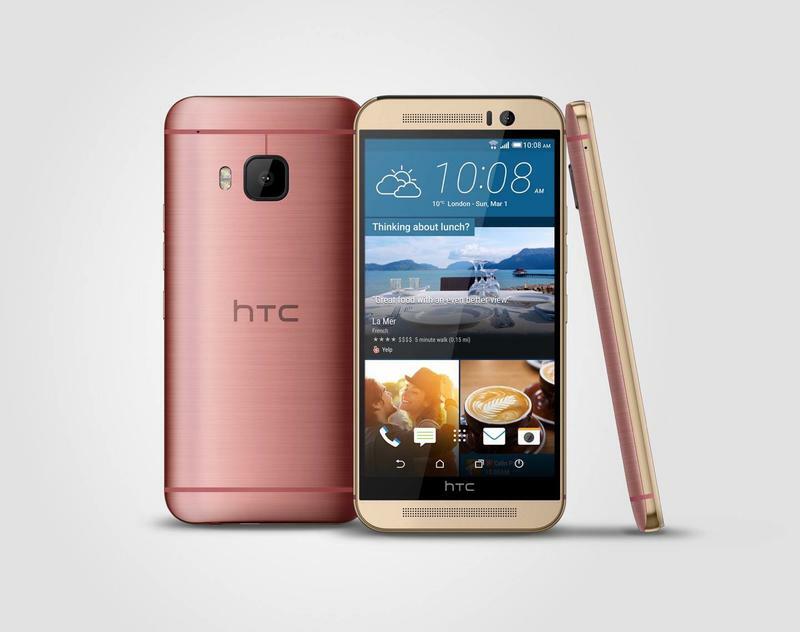 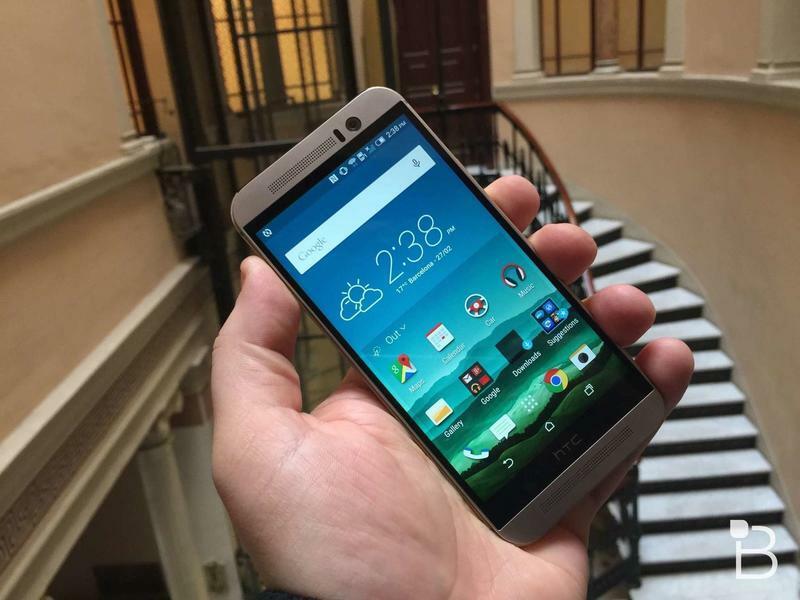 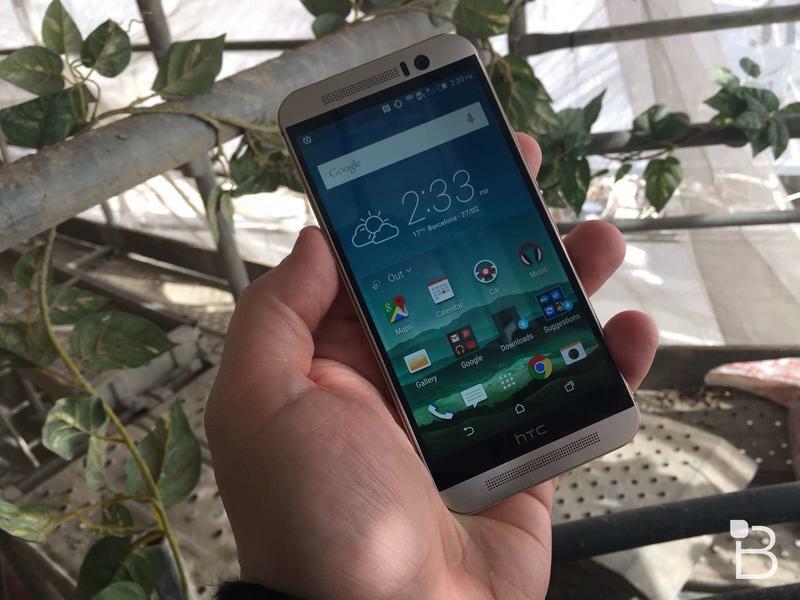 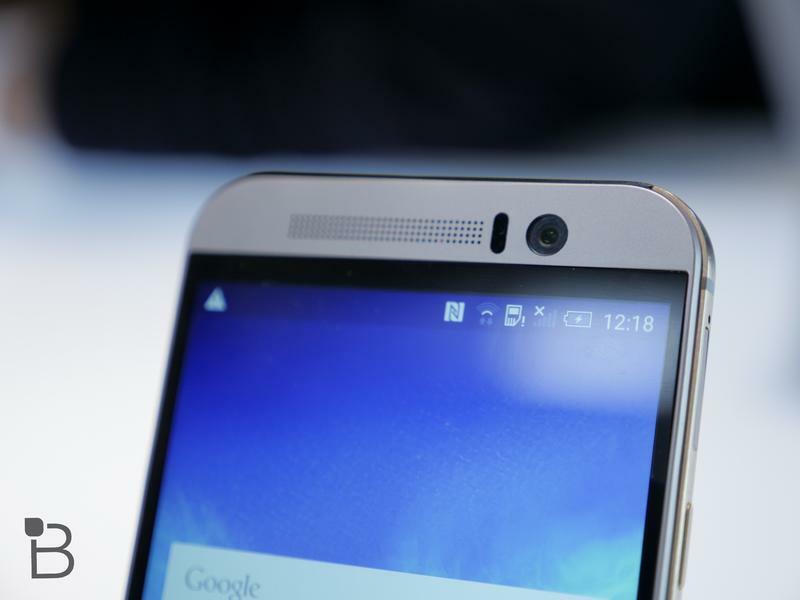 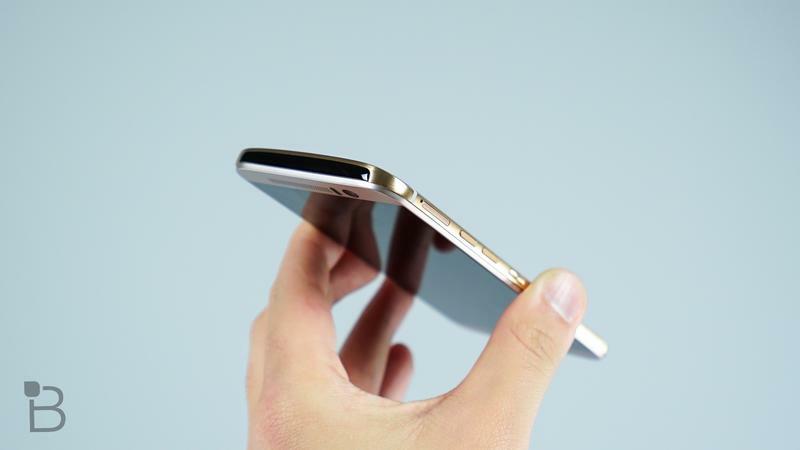 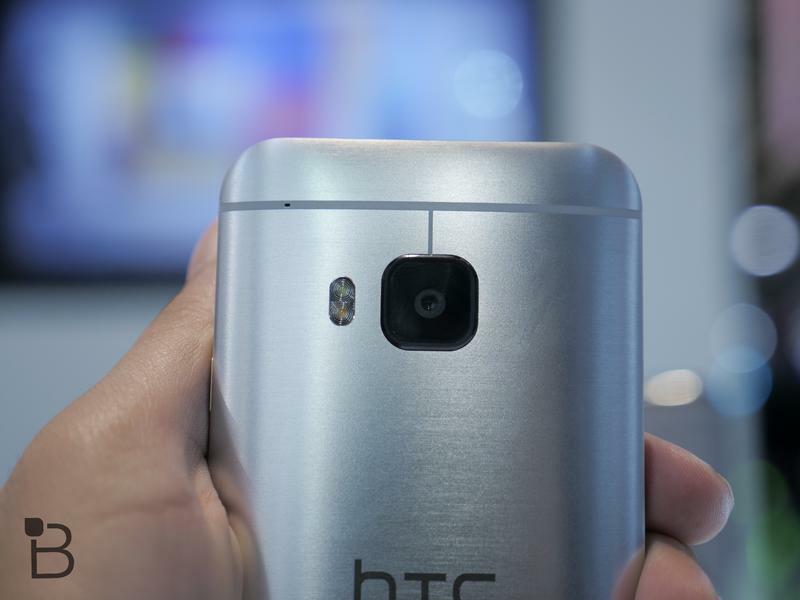 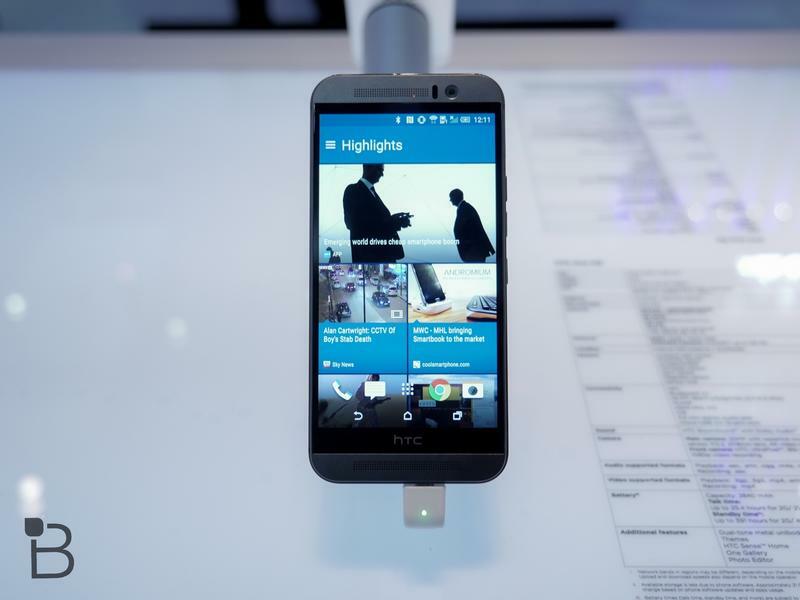 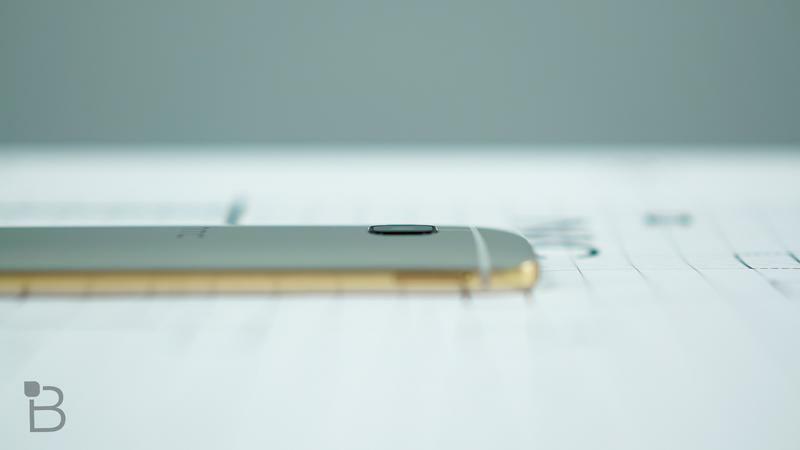 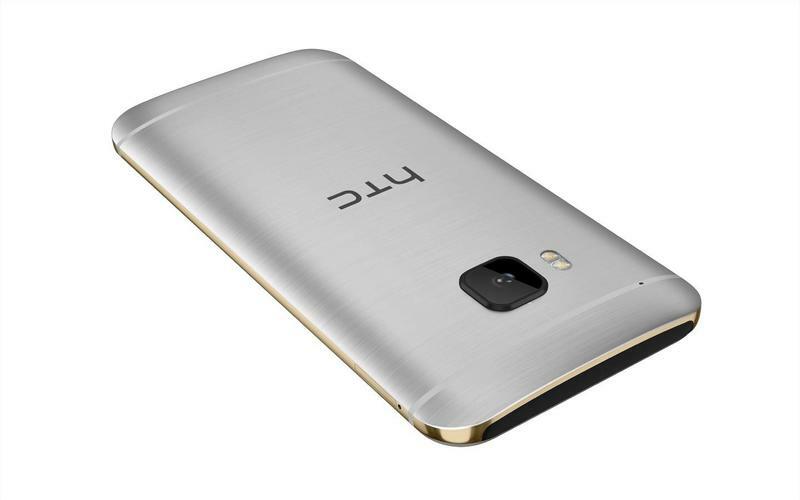 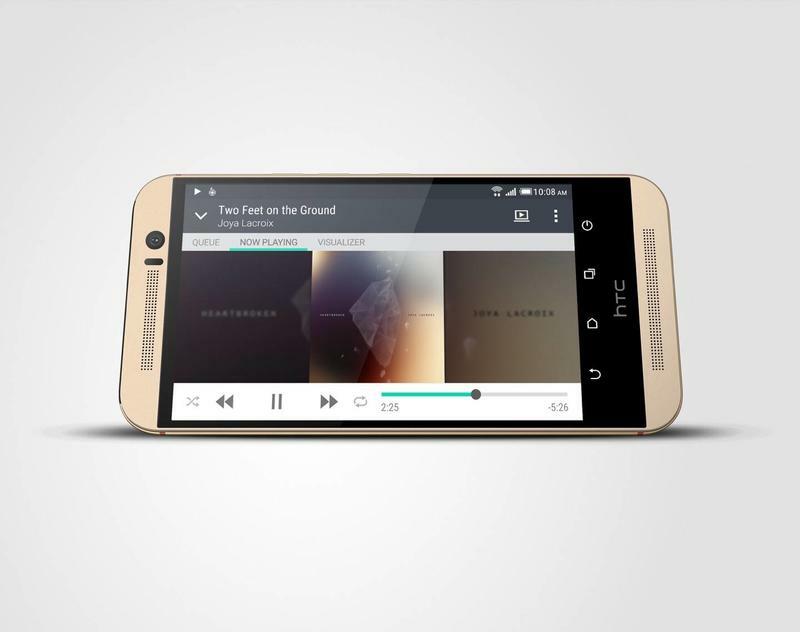 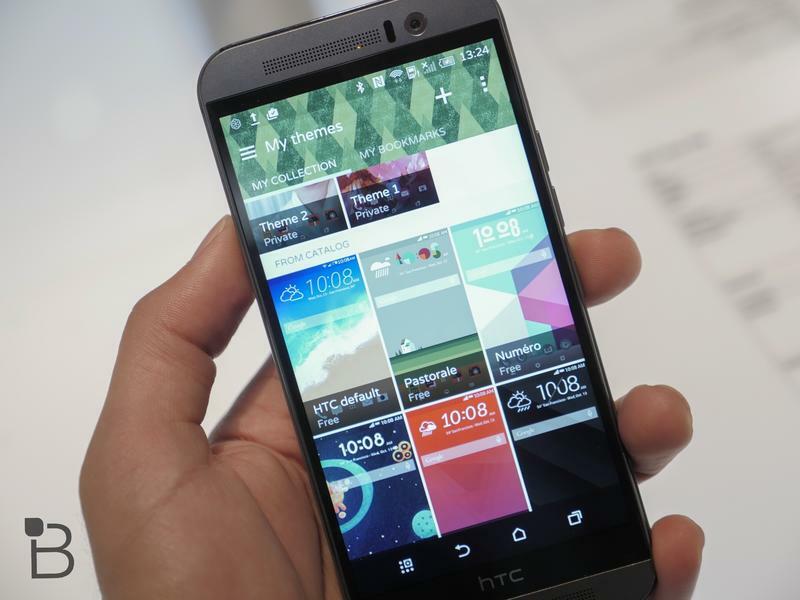 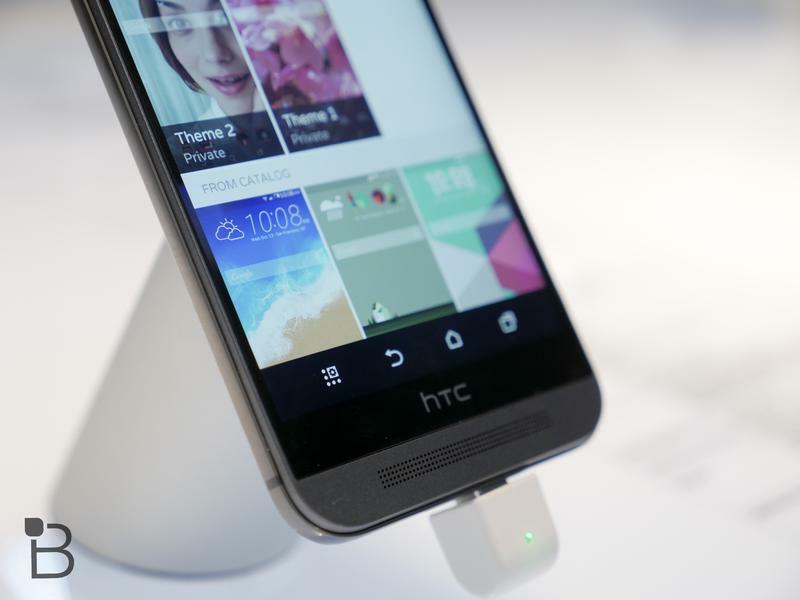 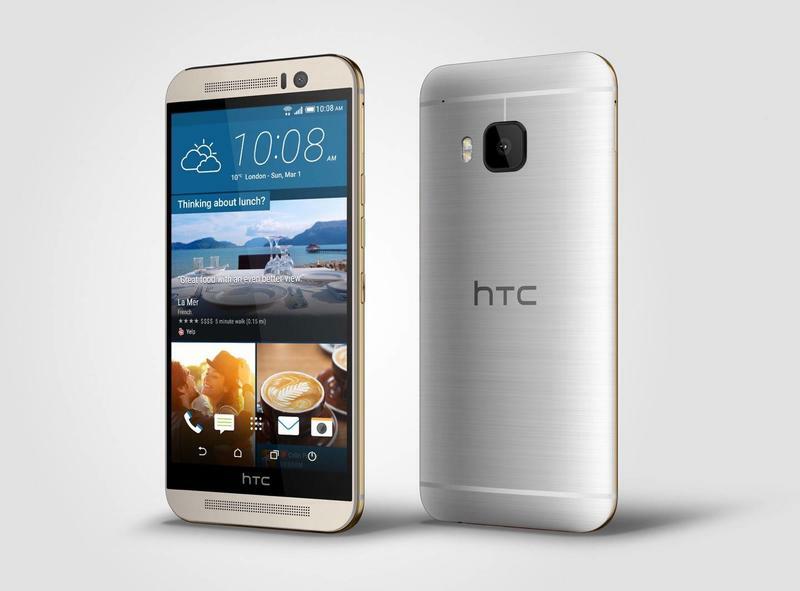 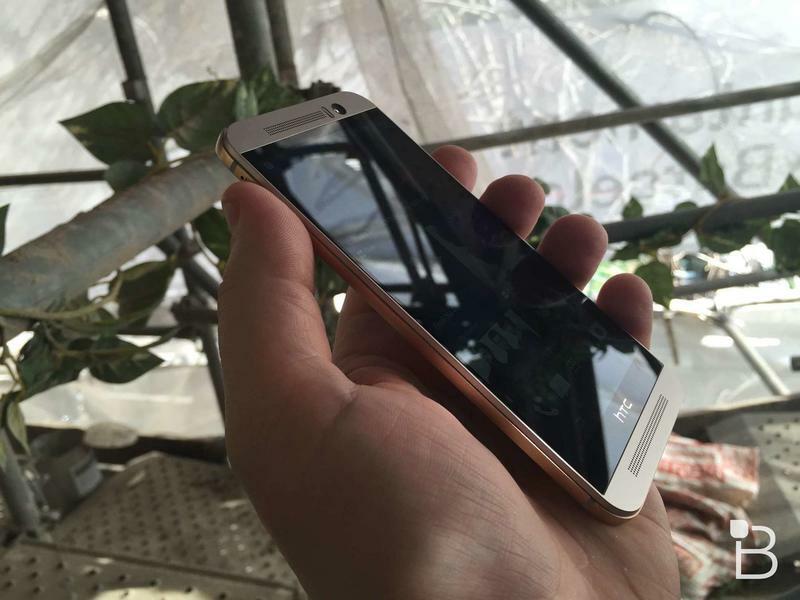 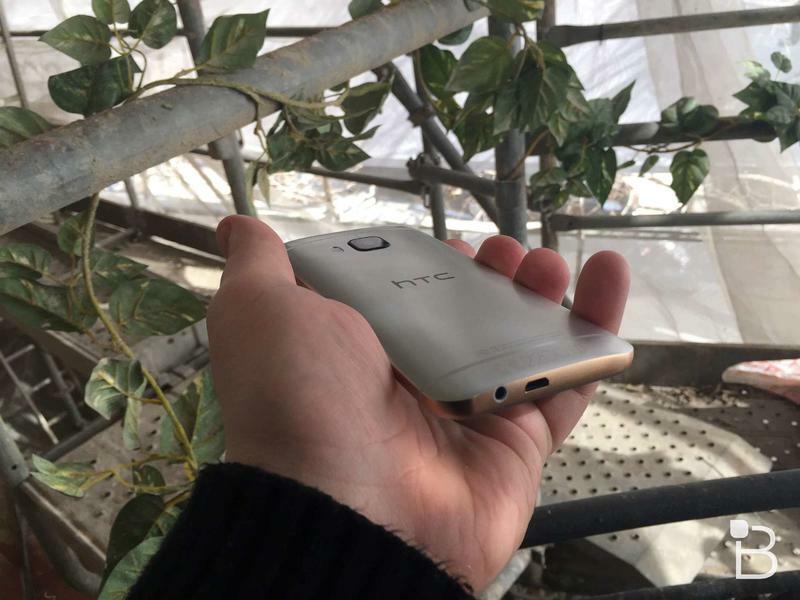 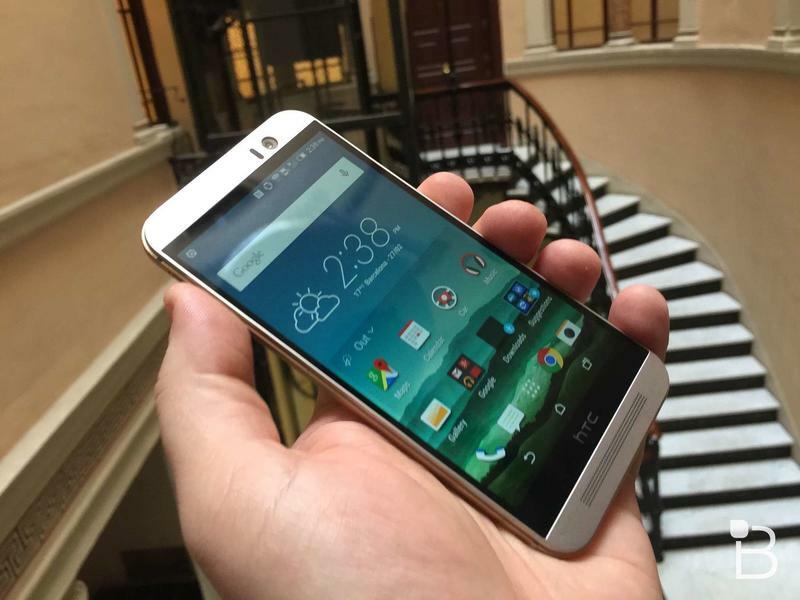 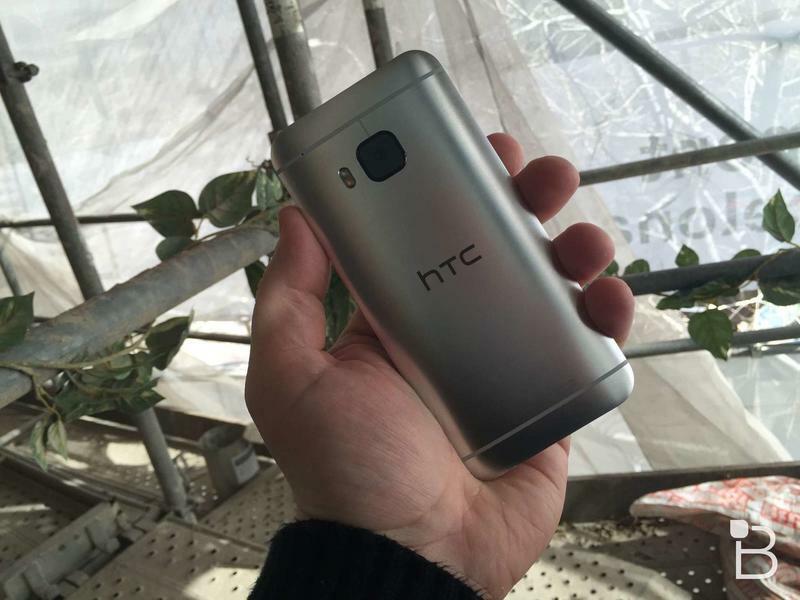 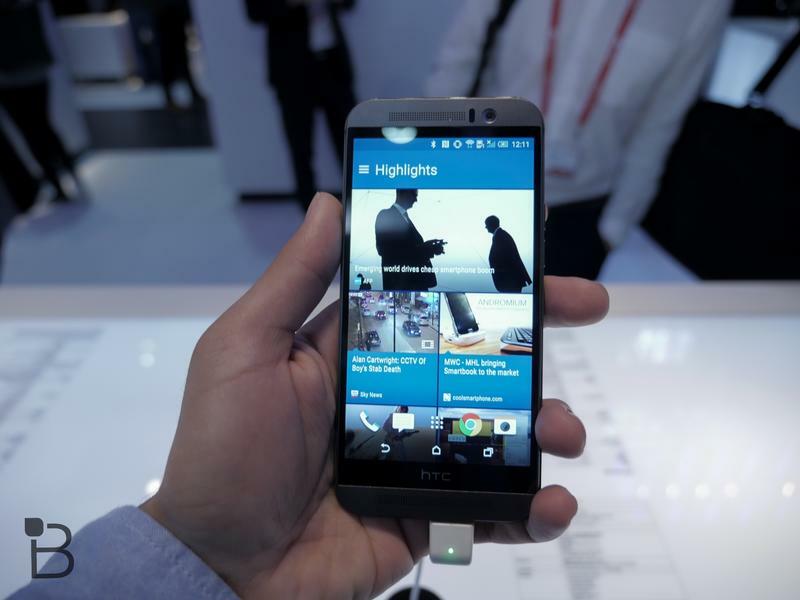 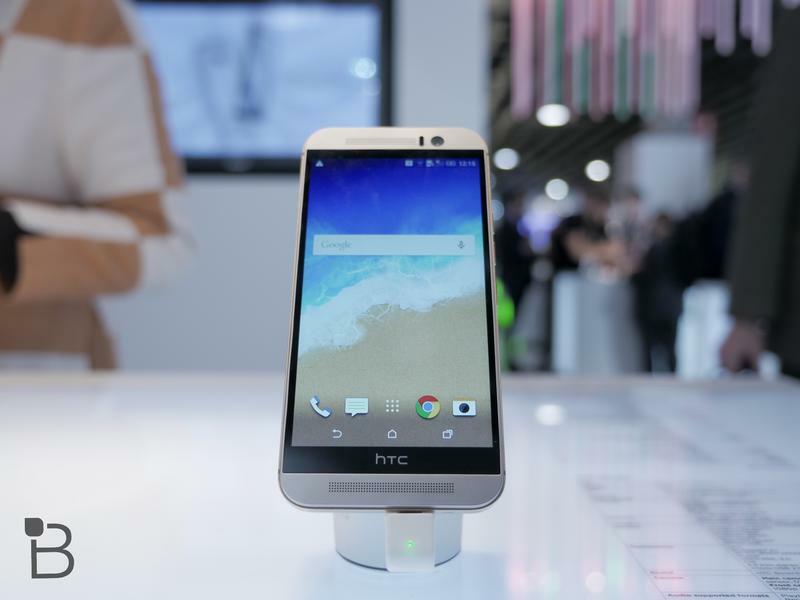 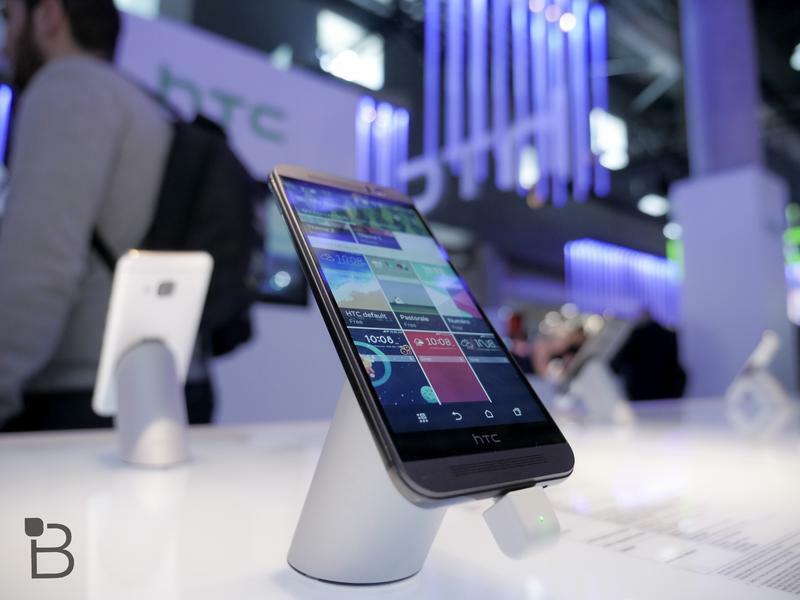 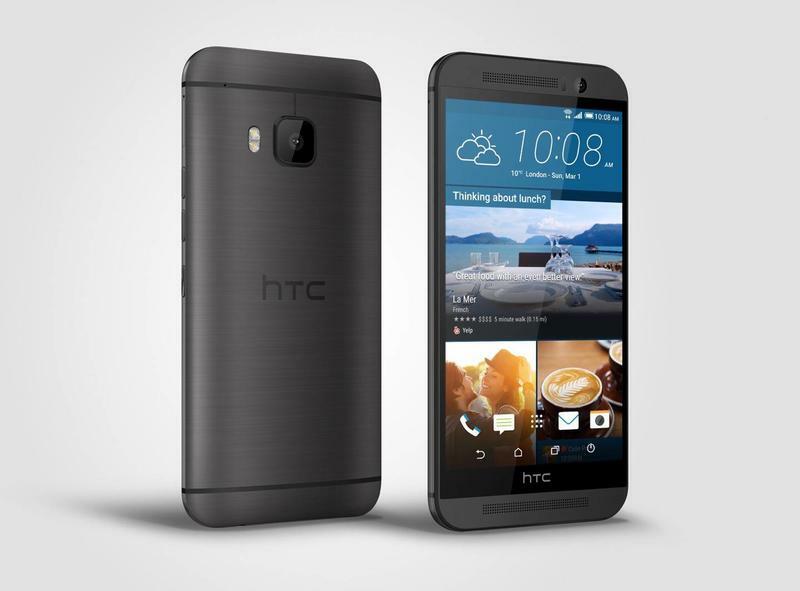 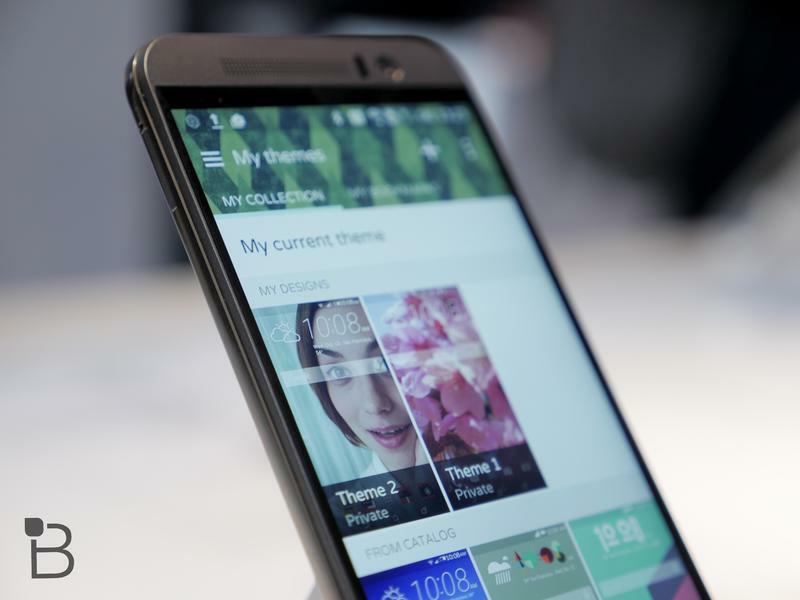 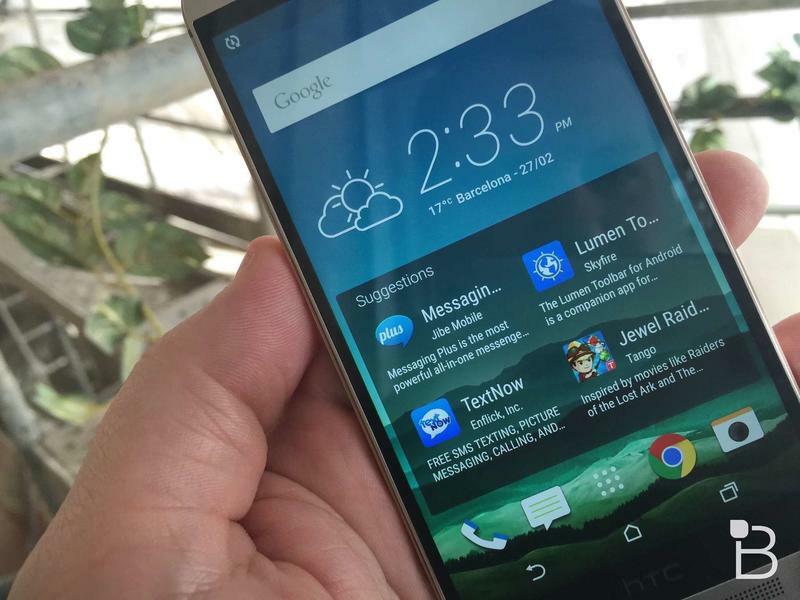 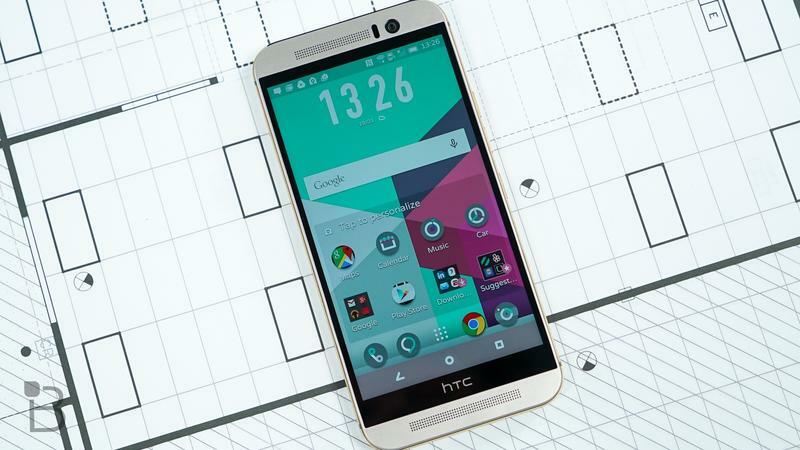 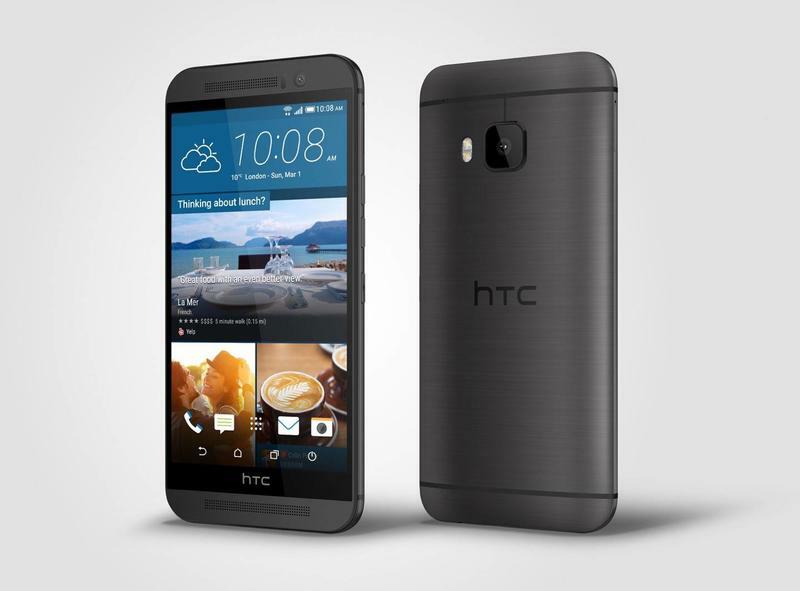 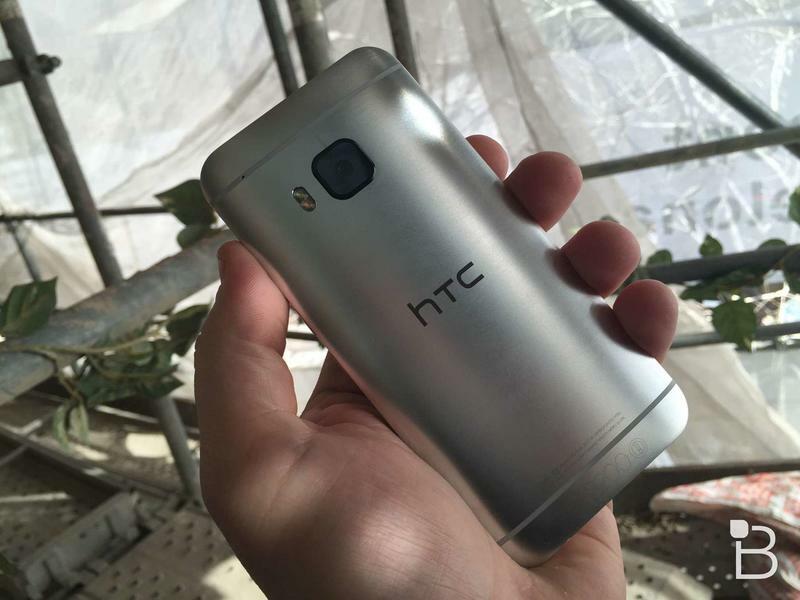 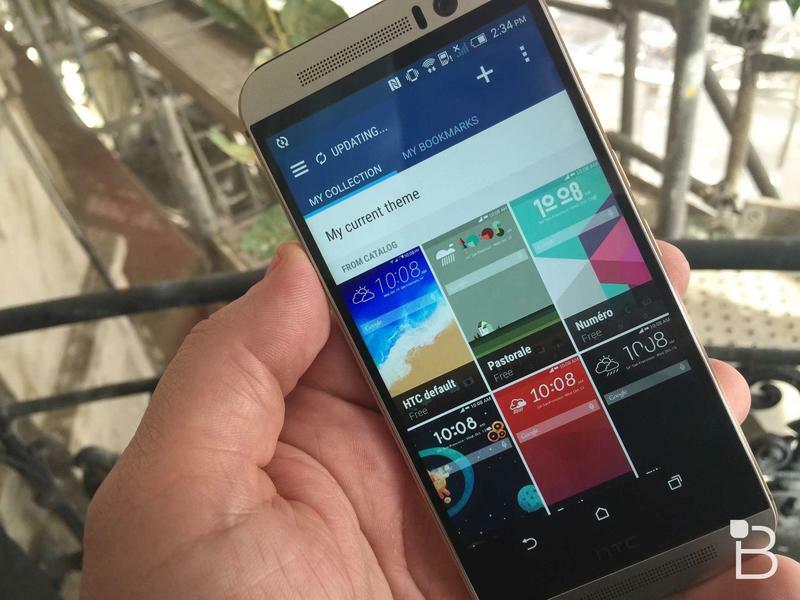 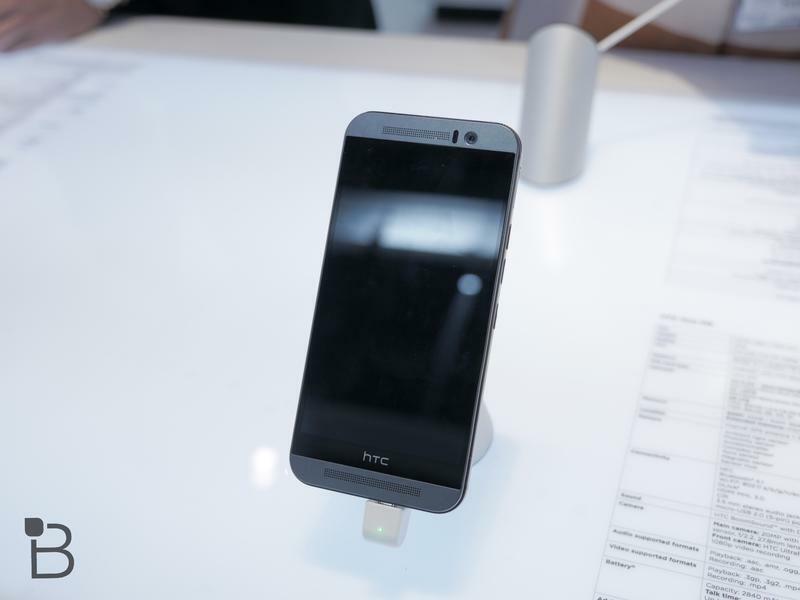 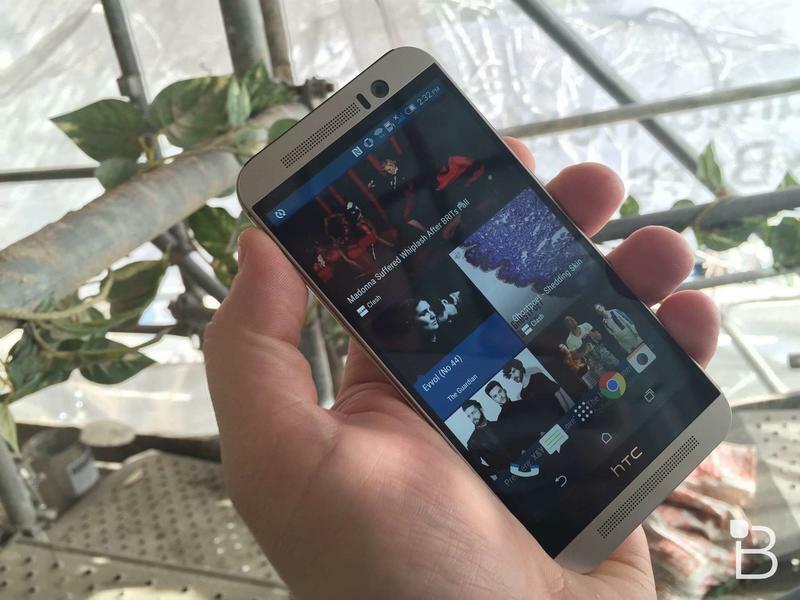 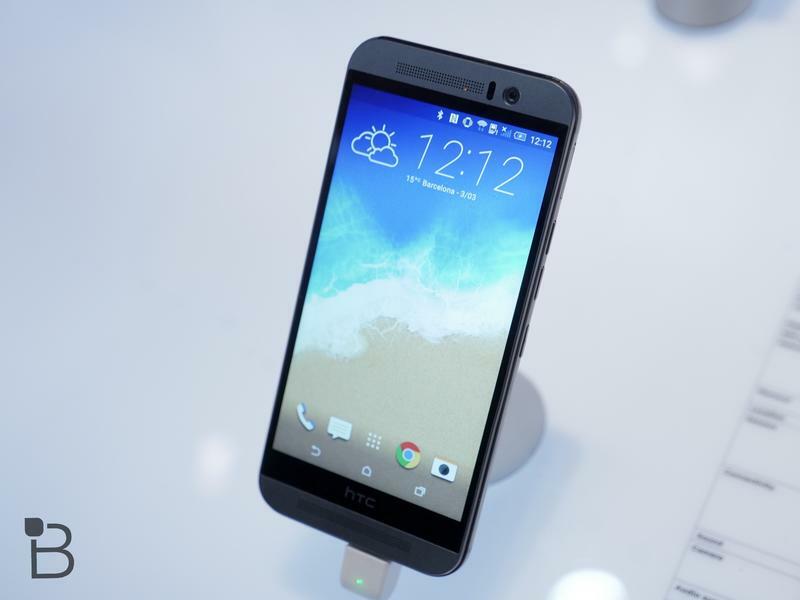 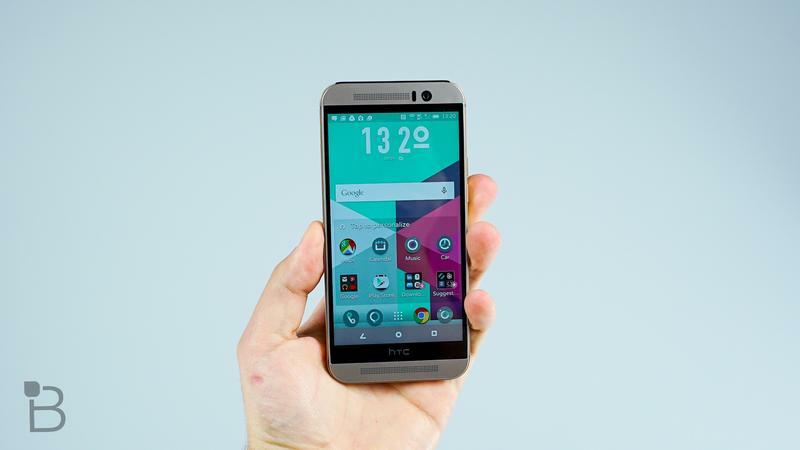 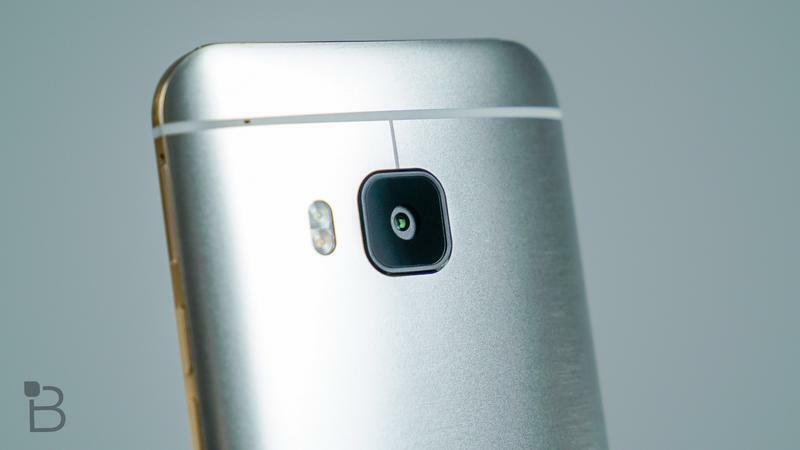 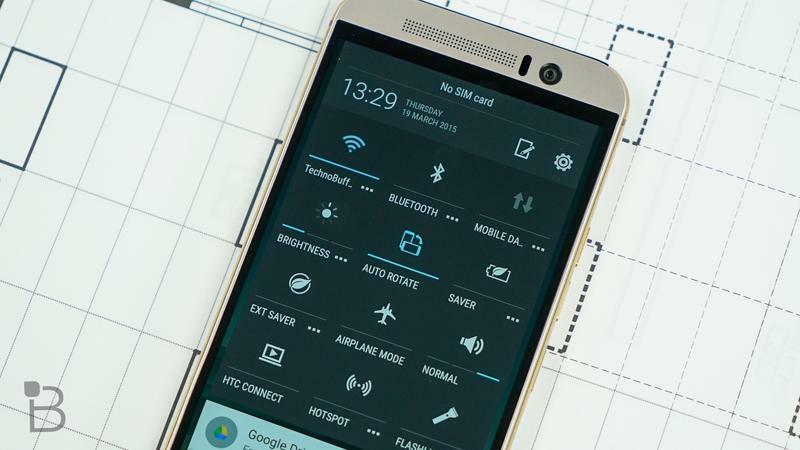 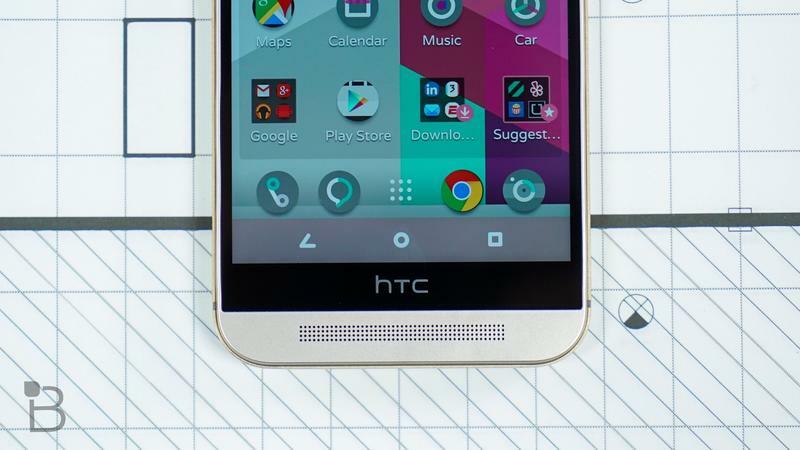 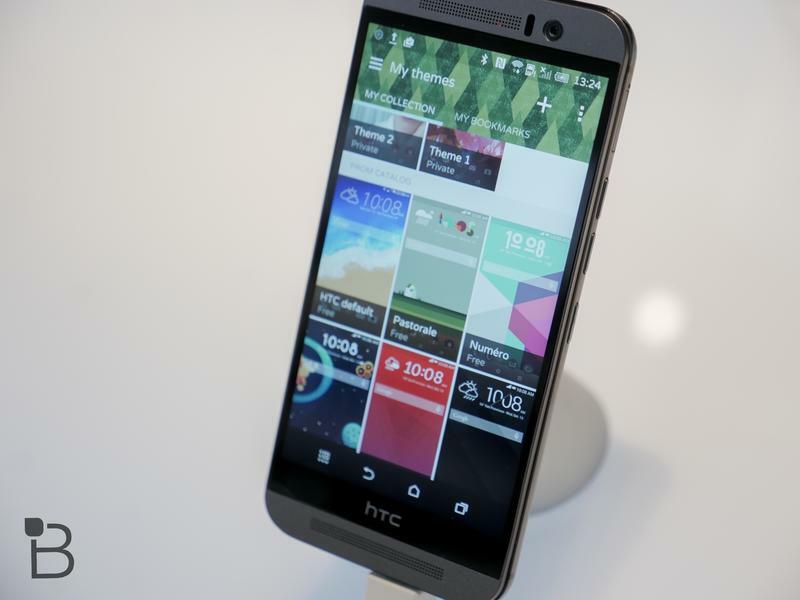 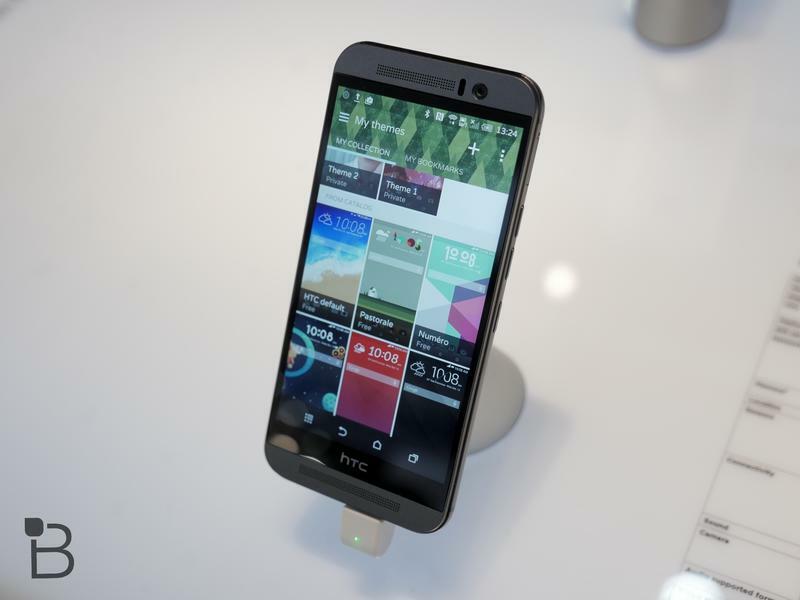 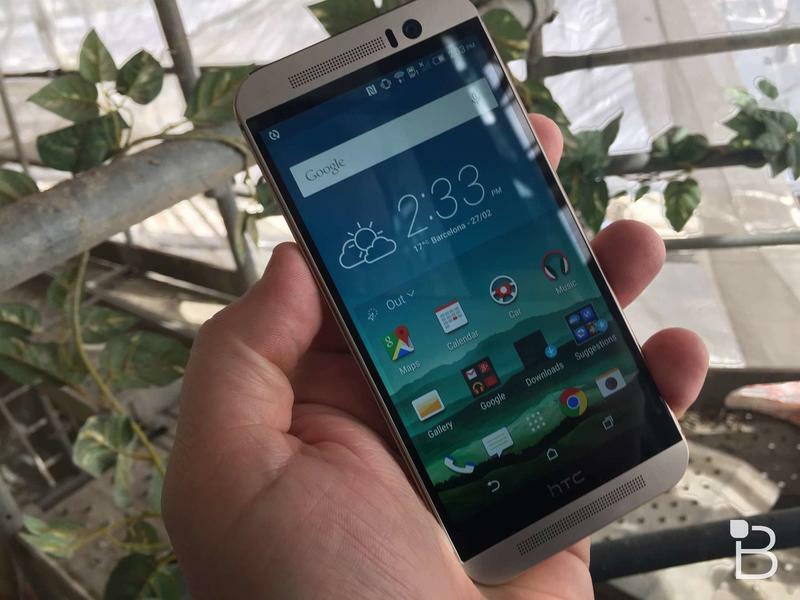 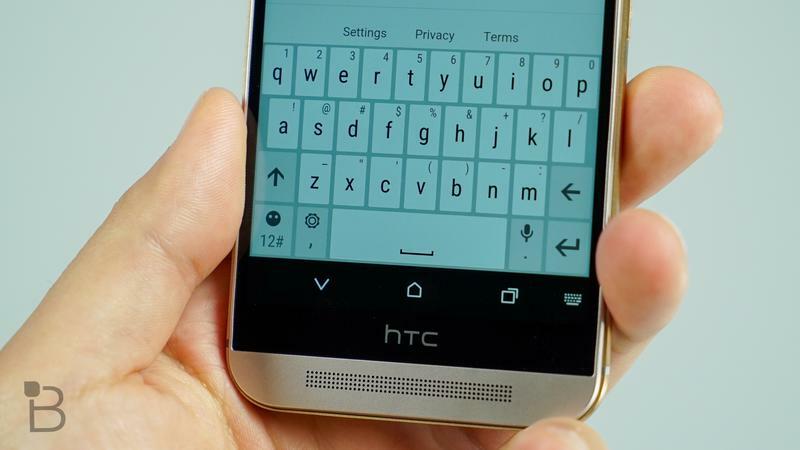 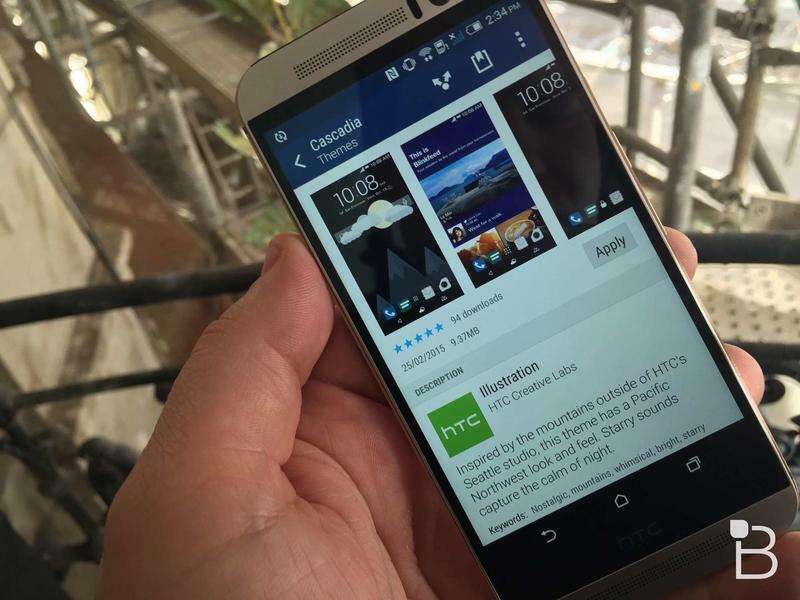 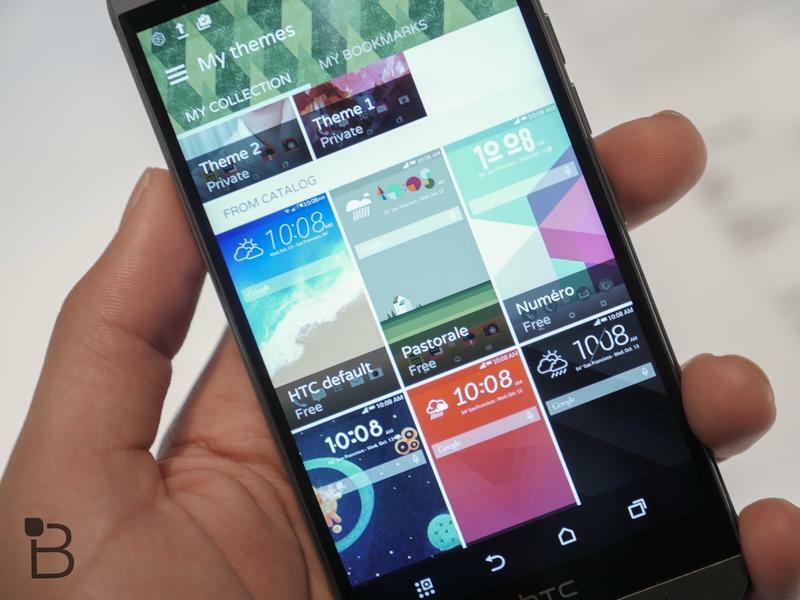 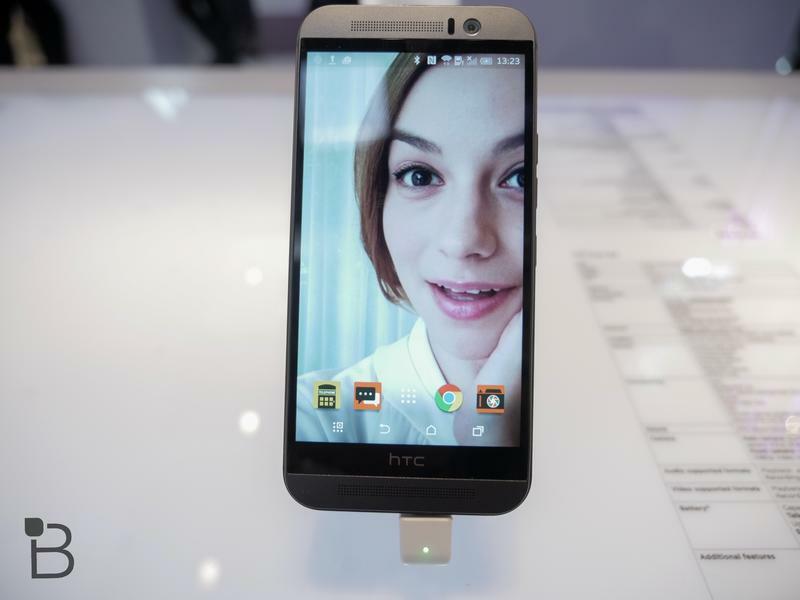 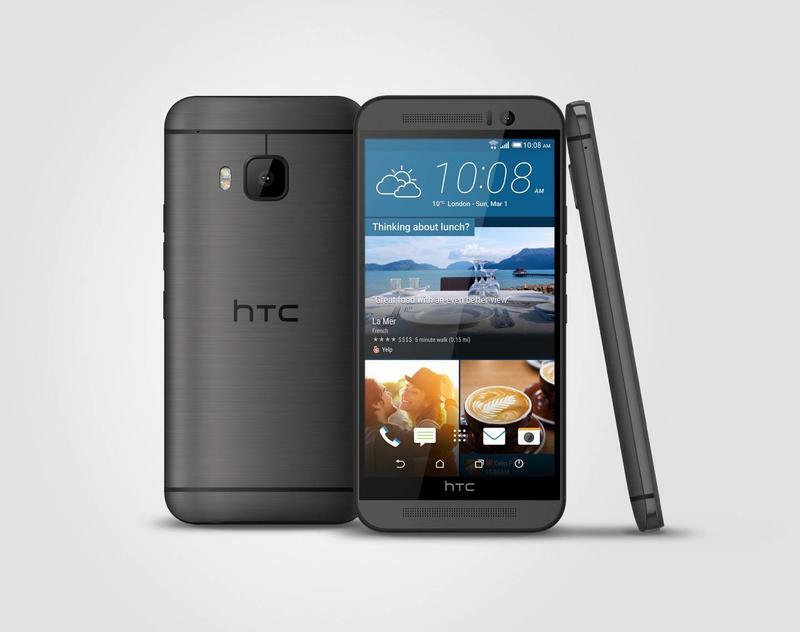 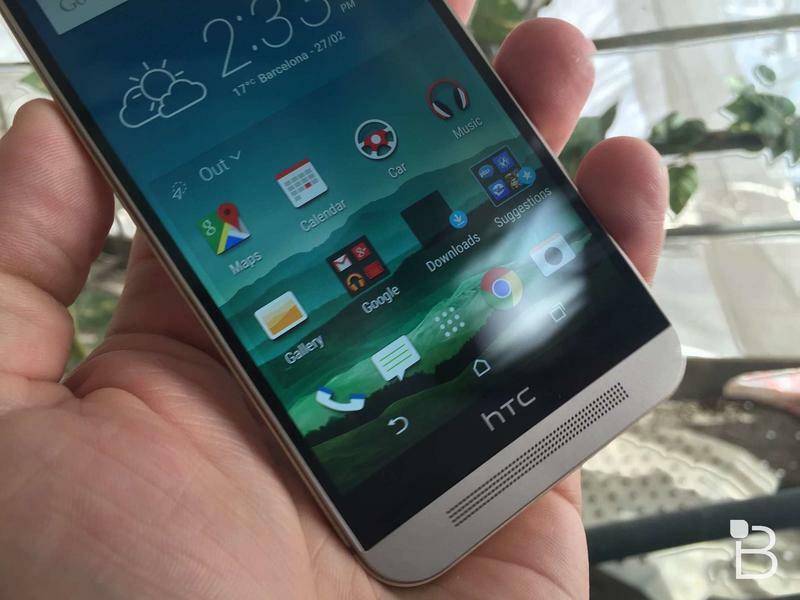 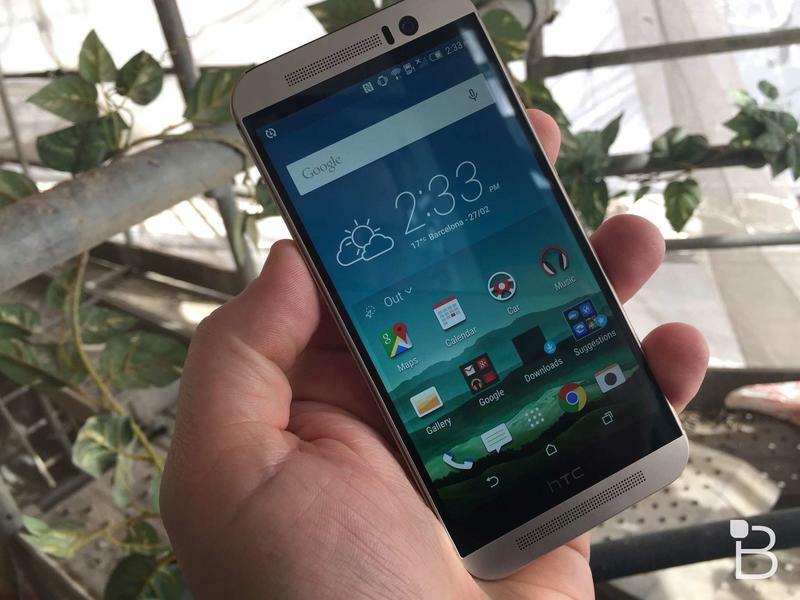 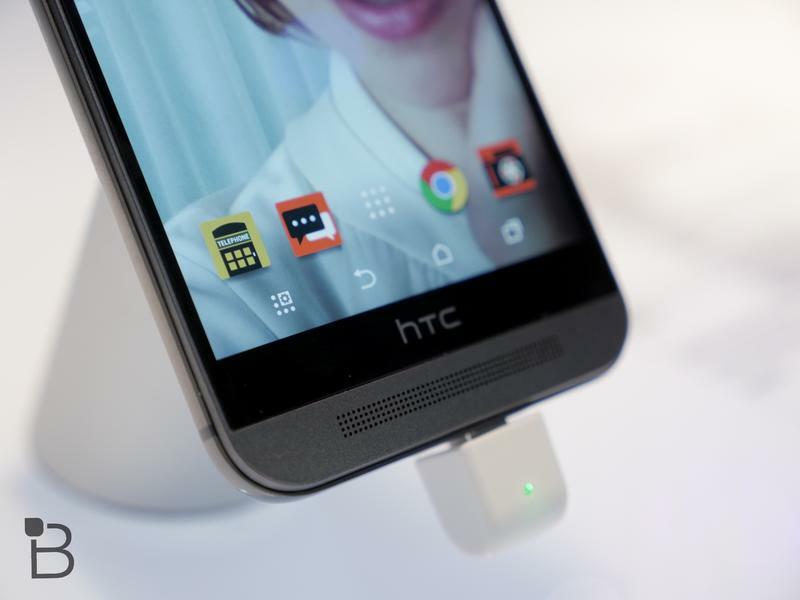 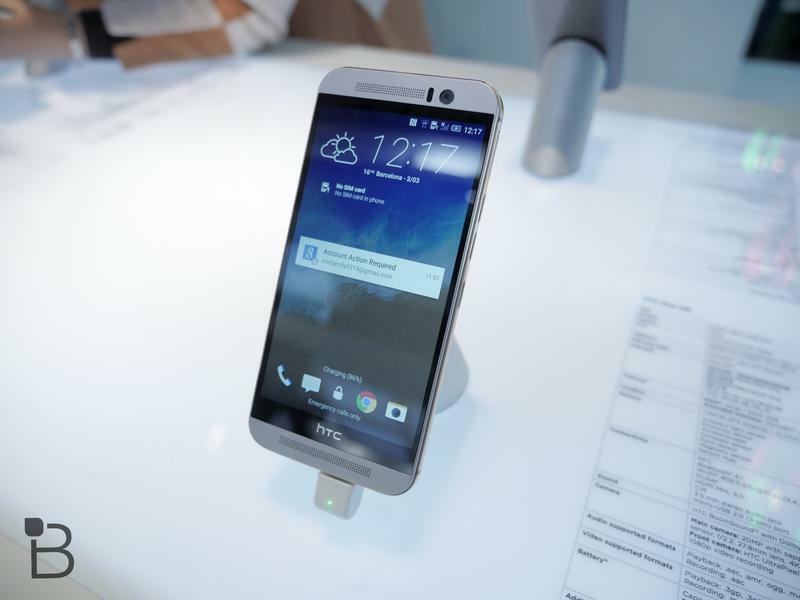 The HTC One M9 is one of the best looking phones of 2015, but can it hold a candle to the flagship killer? 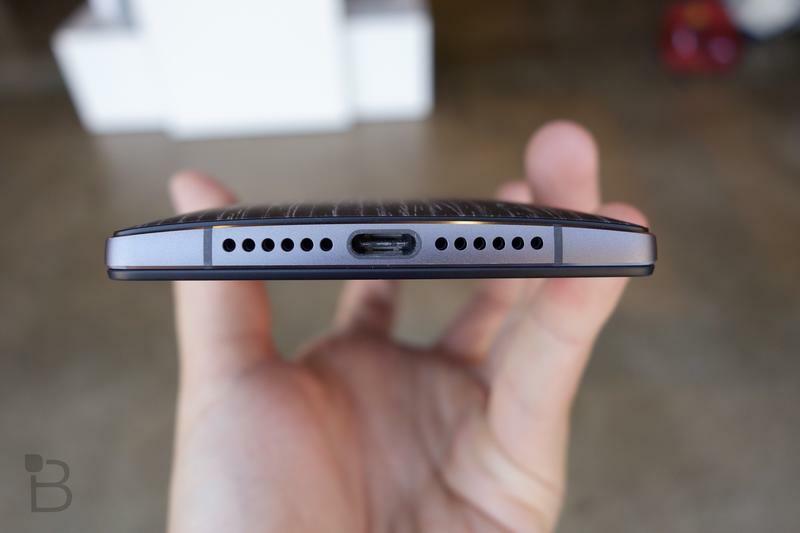 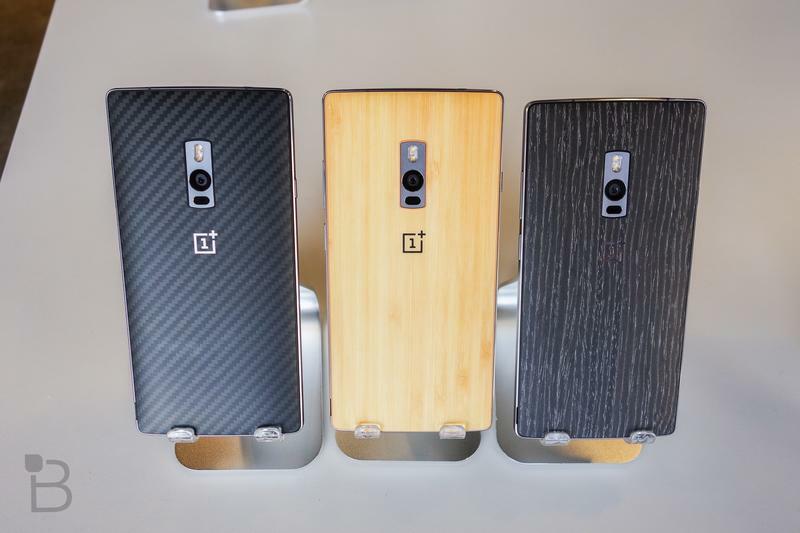 Let’s see how the M9 holds up next to the OnePlus 2. 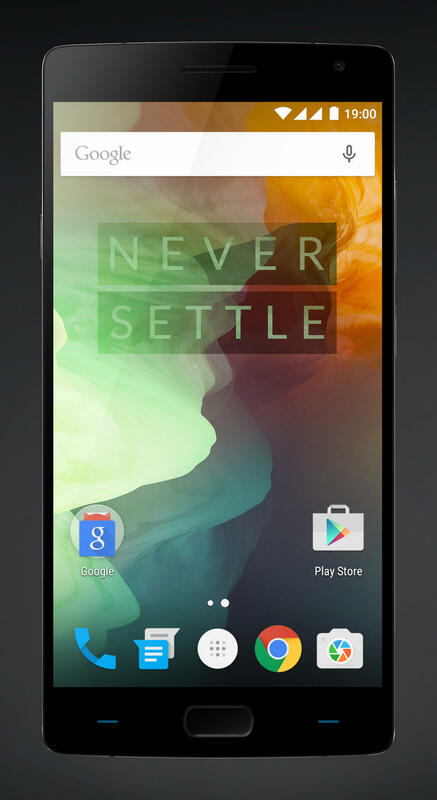 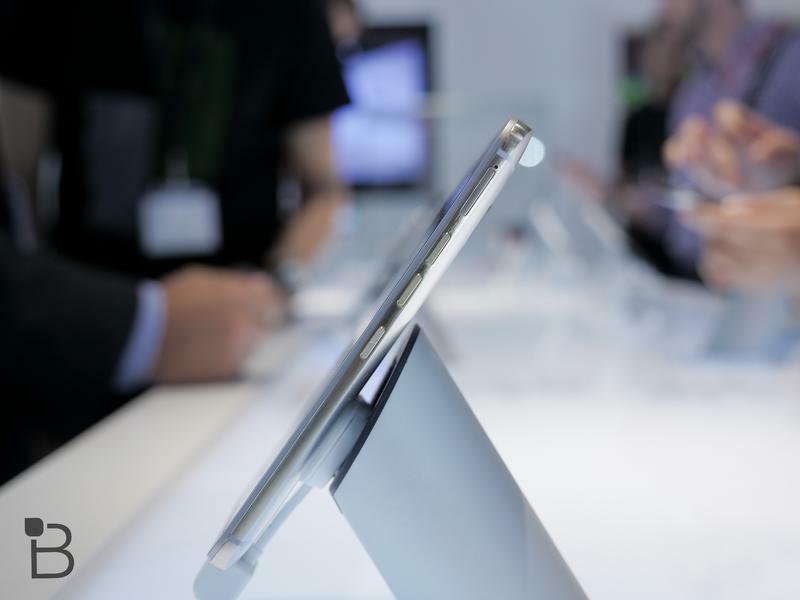 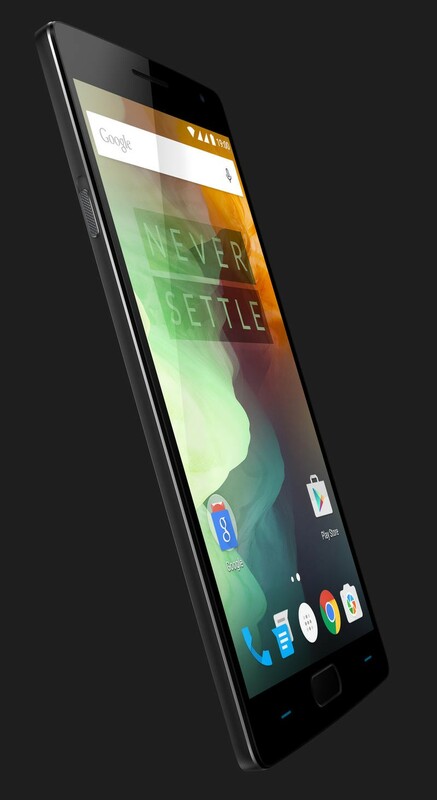 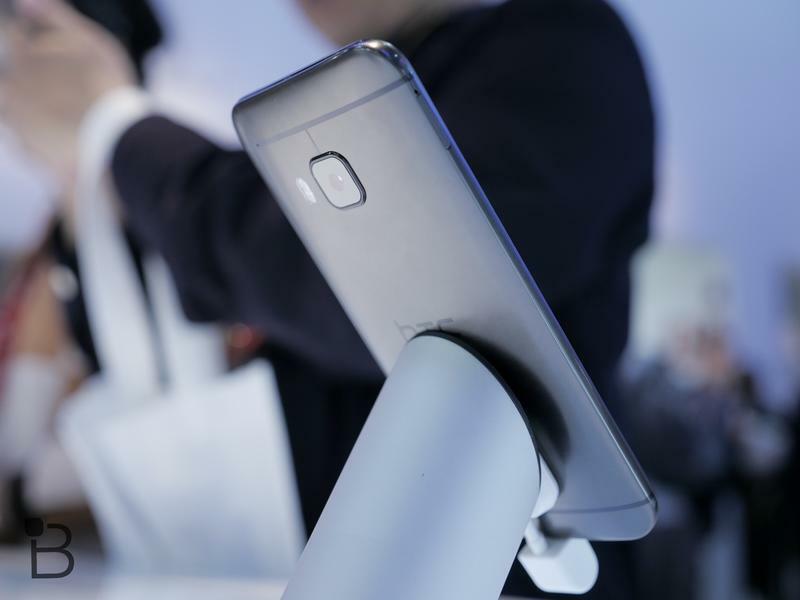 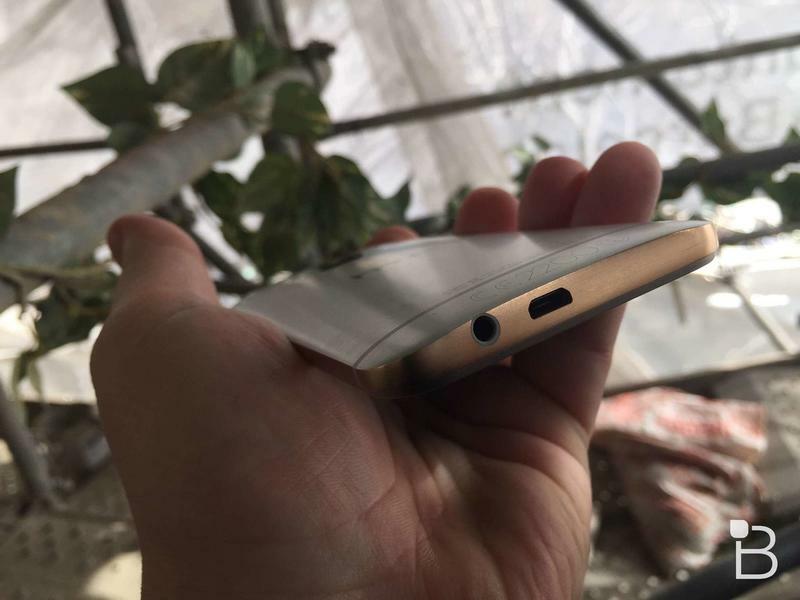 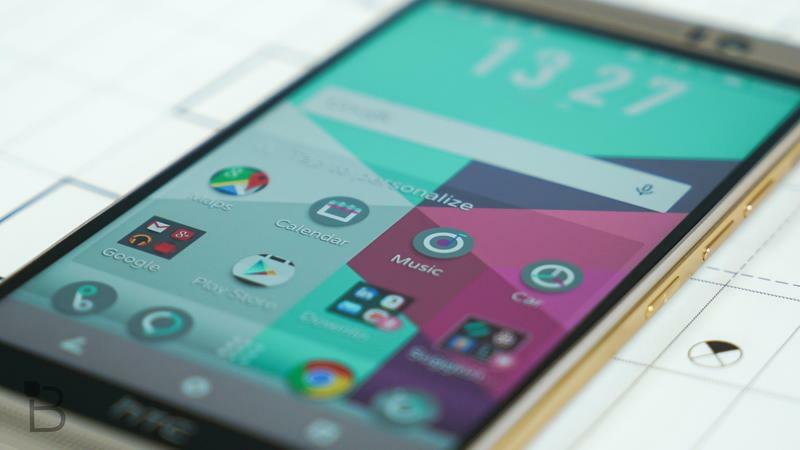 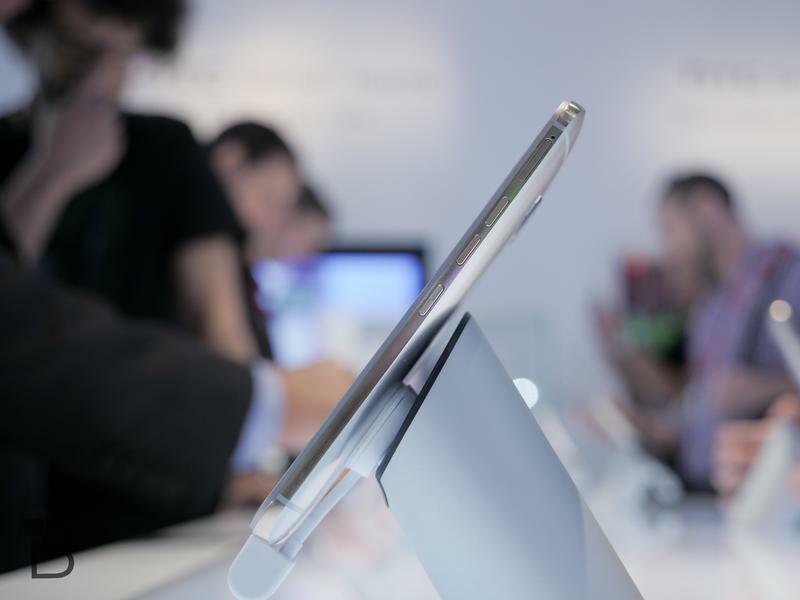 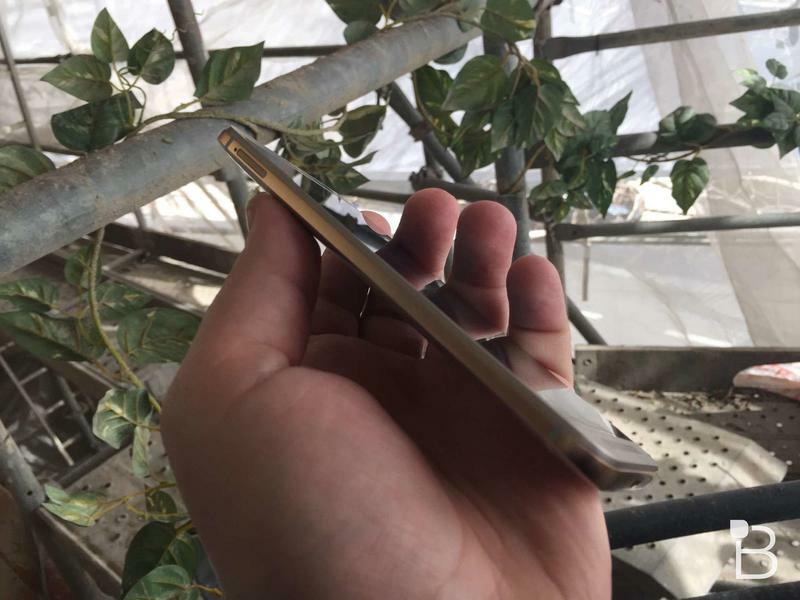 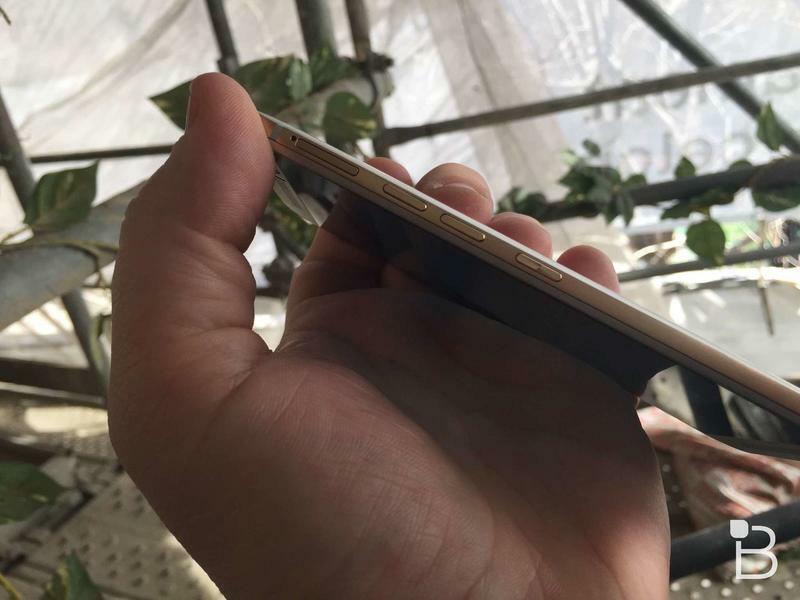 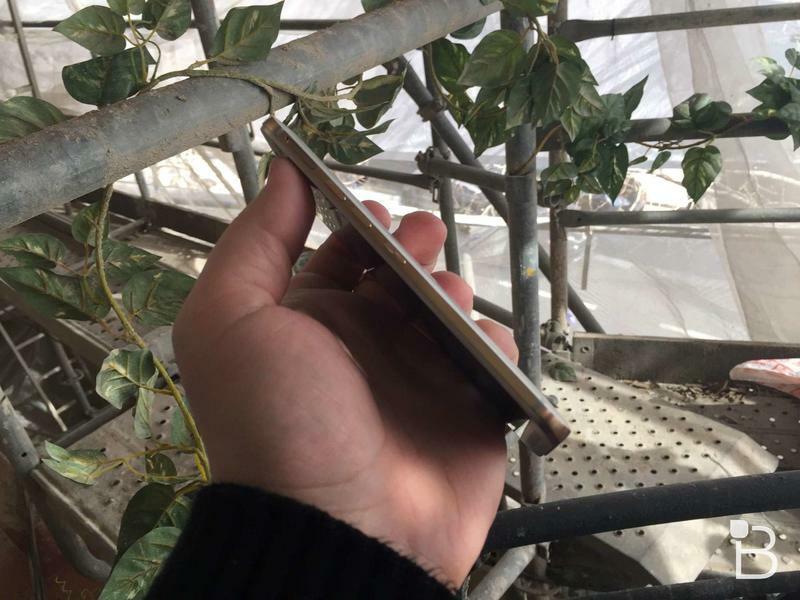 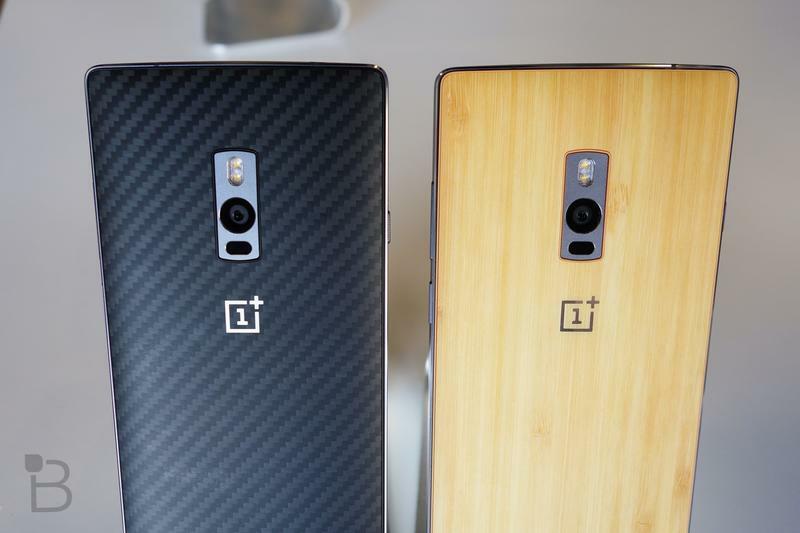 Both phones feature a 1080p resolution display, though the OnePlus 2 is bigger at 5.5 inches across compared to the 5-inch One M9. 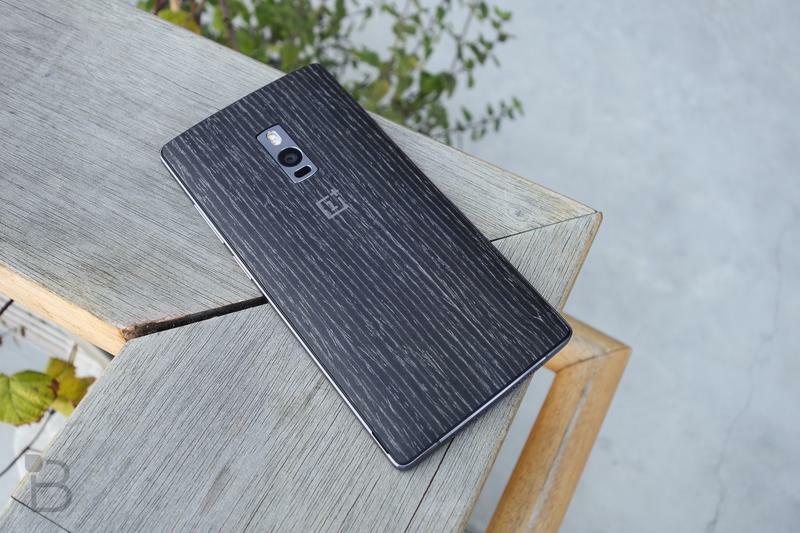 OnePlus also boasts more RAM and a bigger battery. 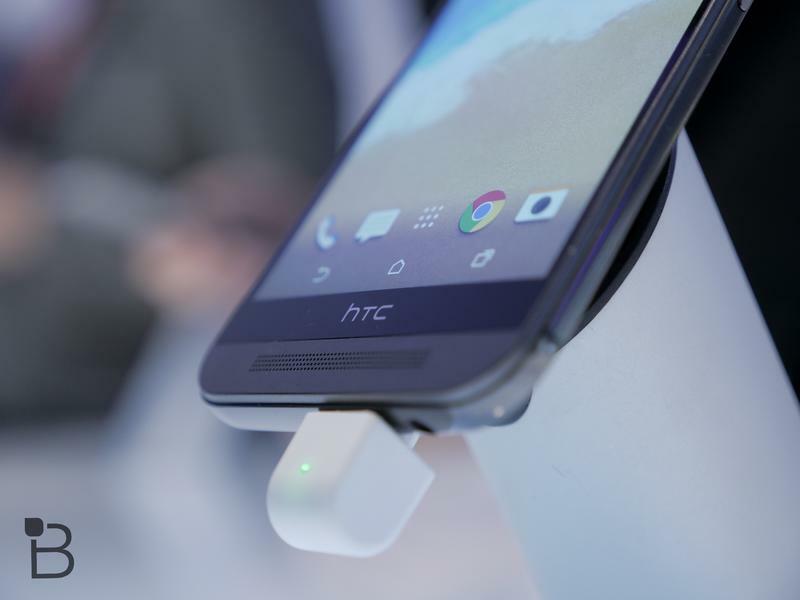 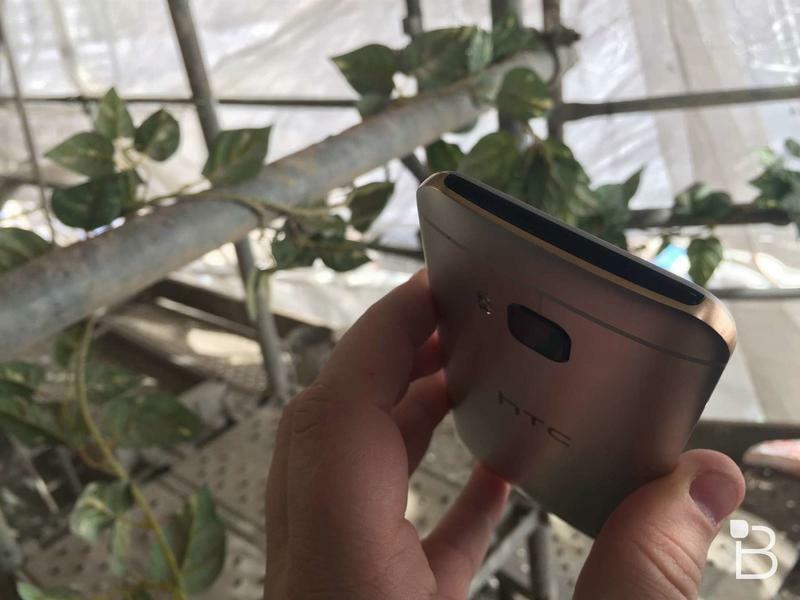 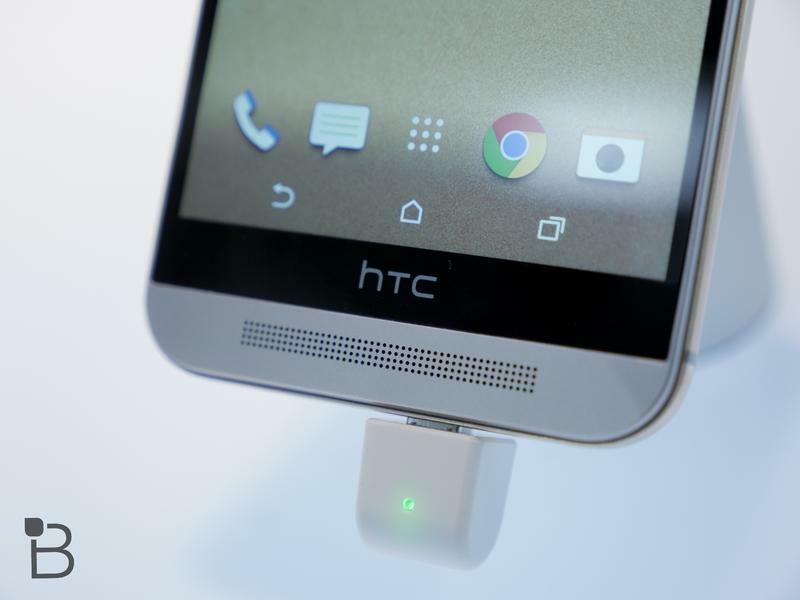 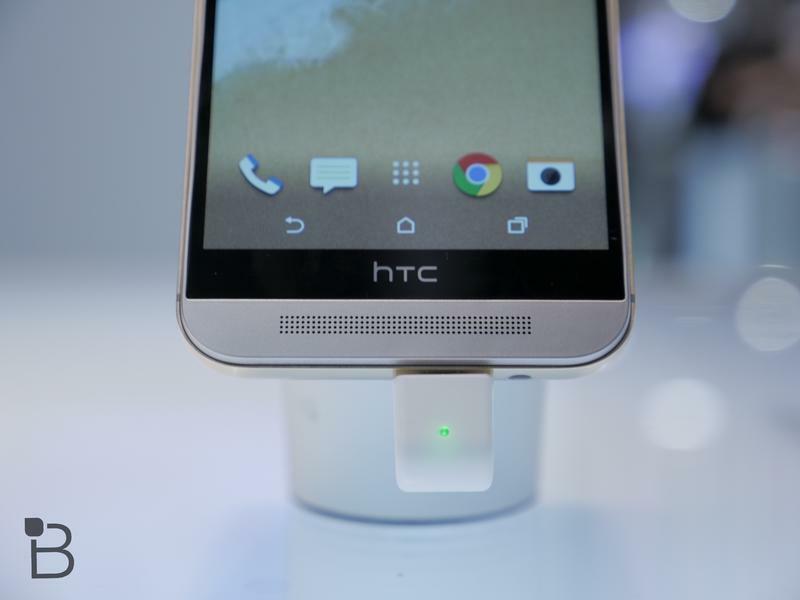 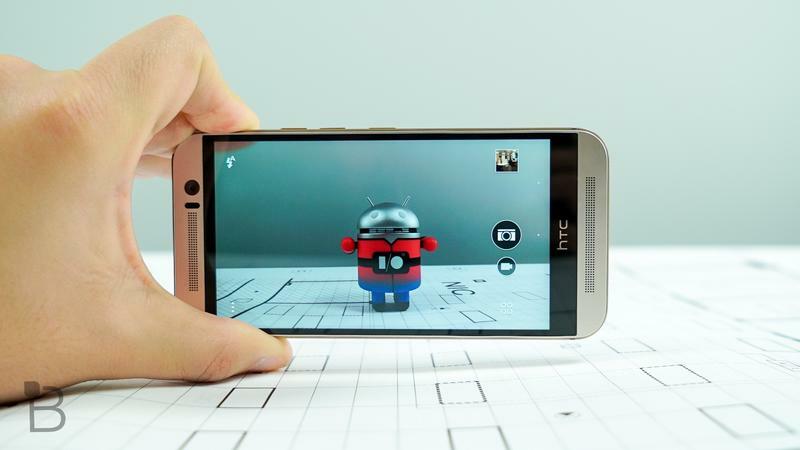 HTC’s rear camera has a higher megapixel count, though that doesn’t necessarily mean better photos. 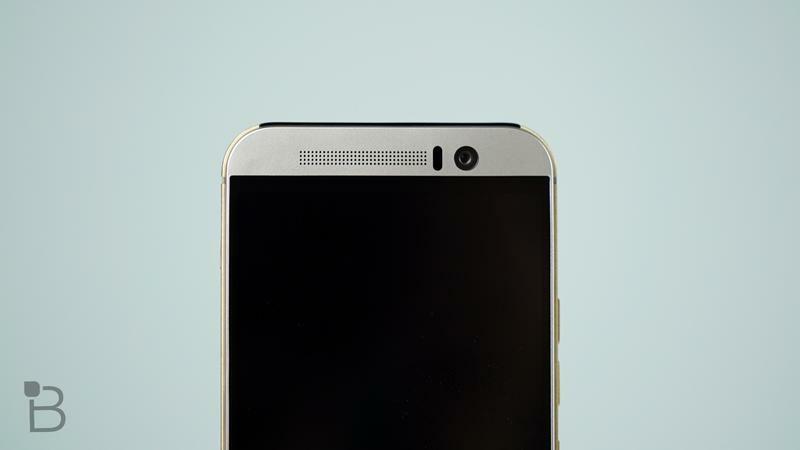 We’ll have to put the new phone’s camera to the test before making a final call. 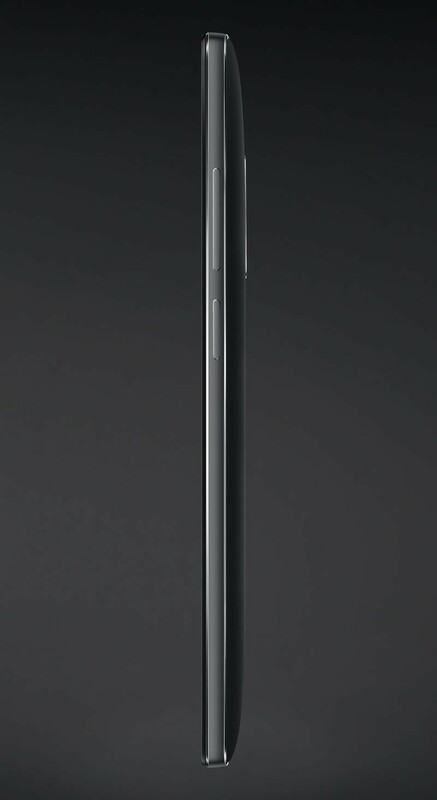 From a design perspective, it’s really a matter of preference. 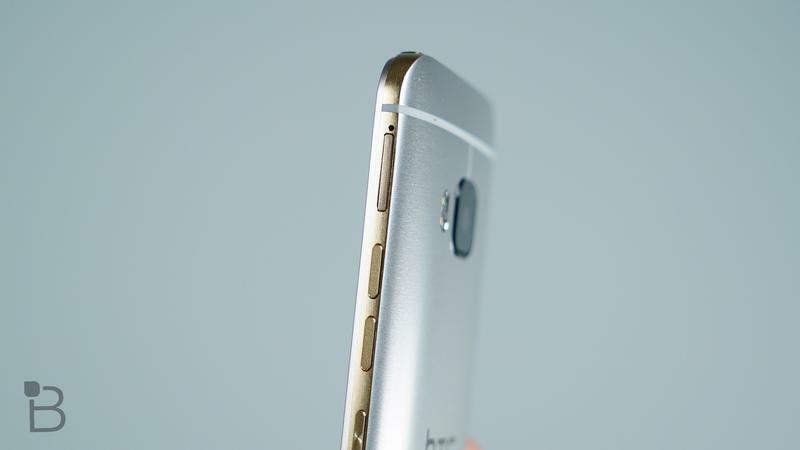 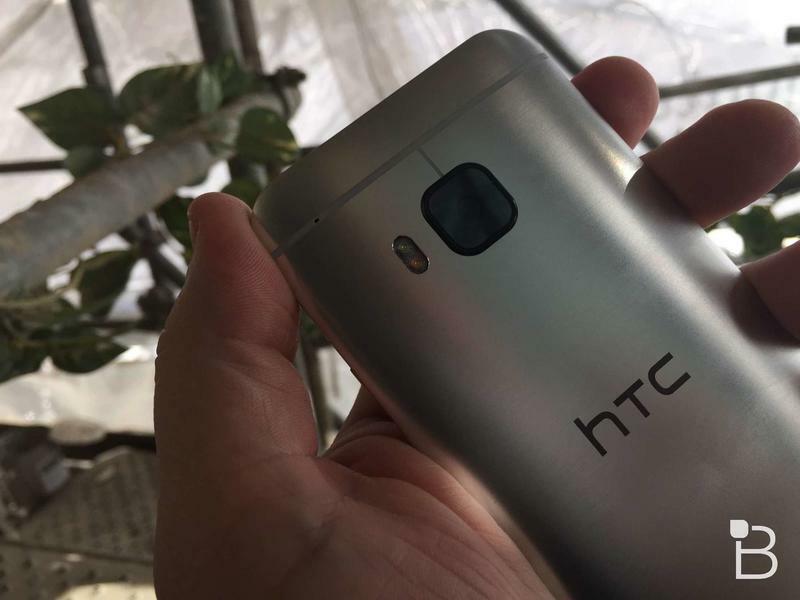 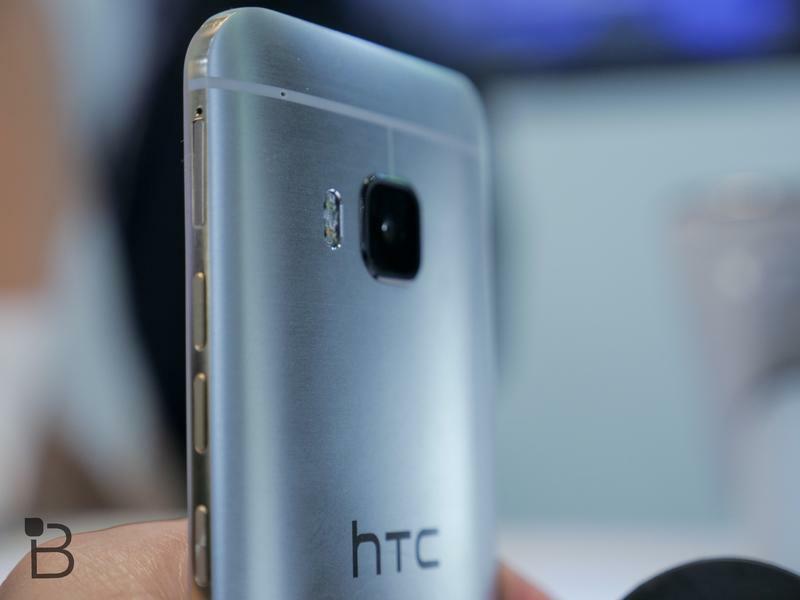 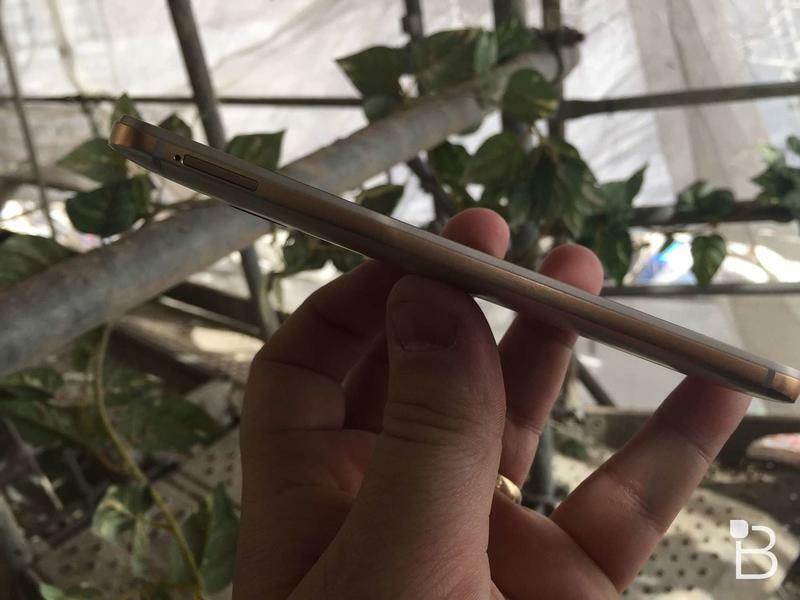 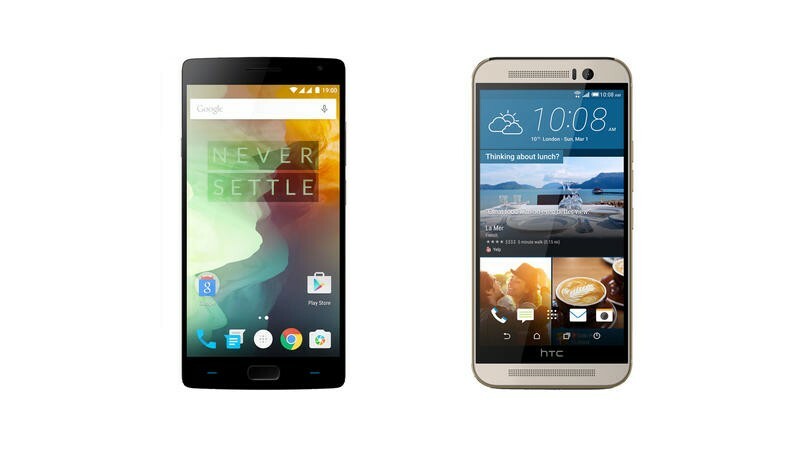 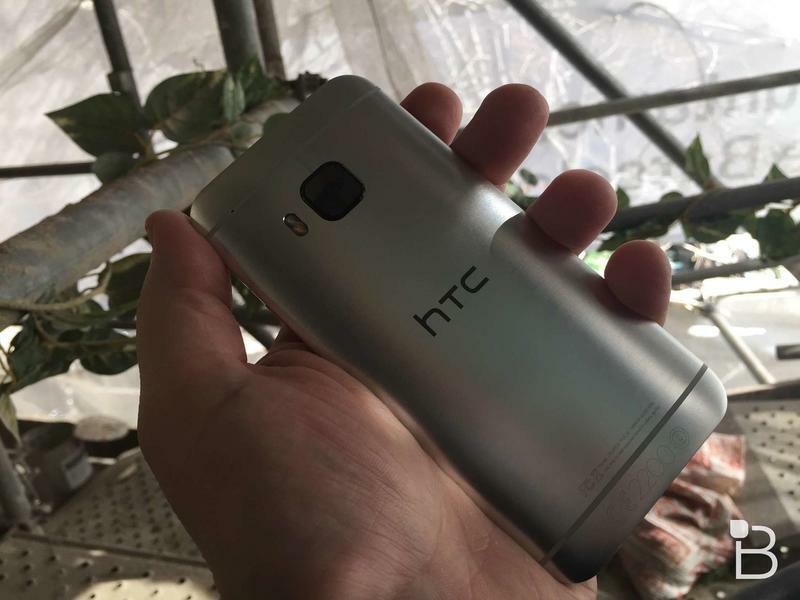 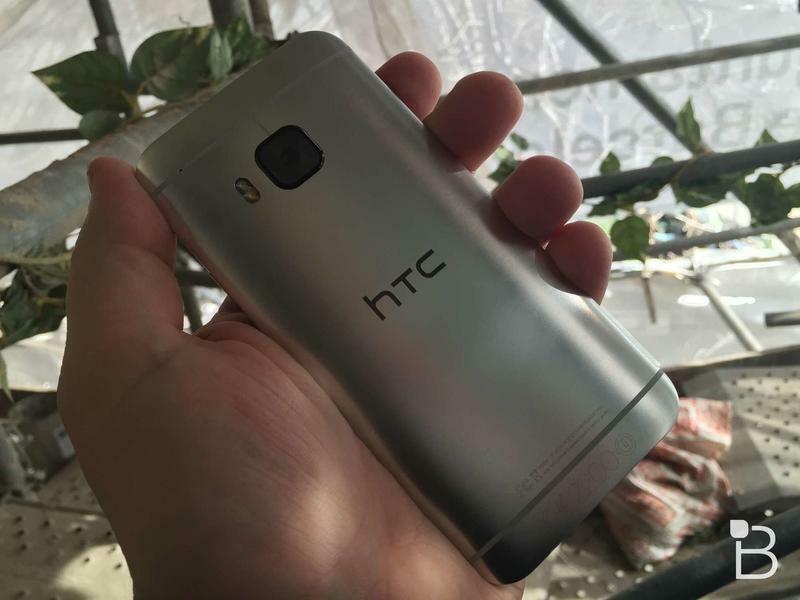 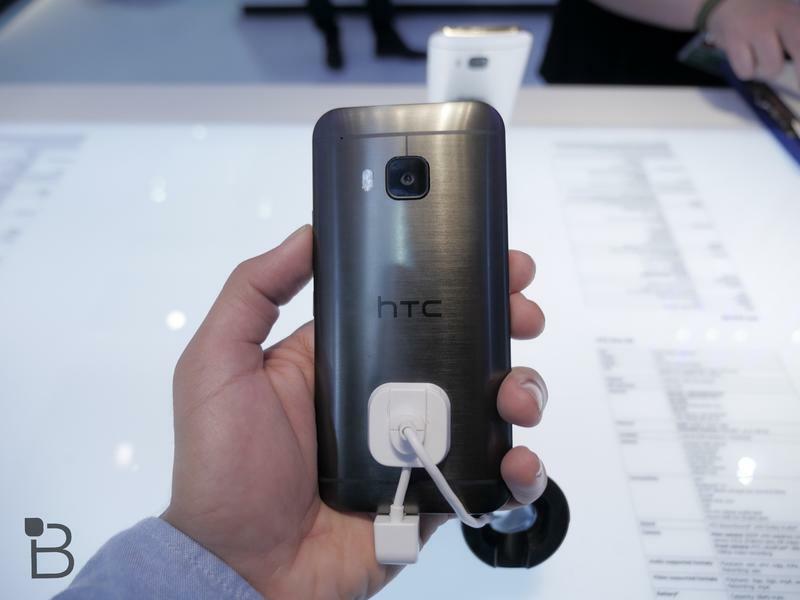 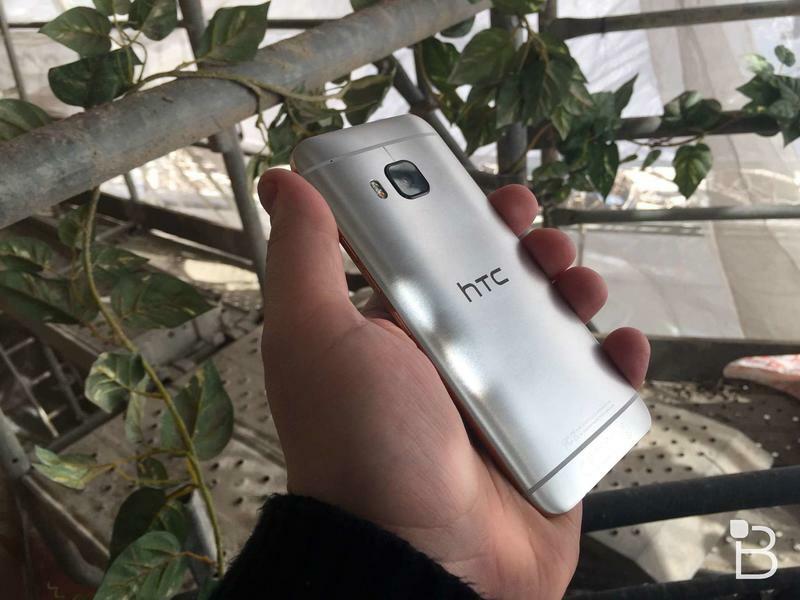 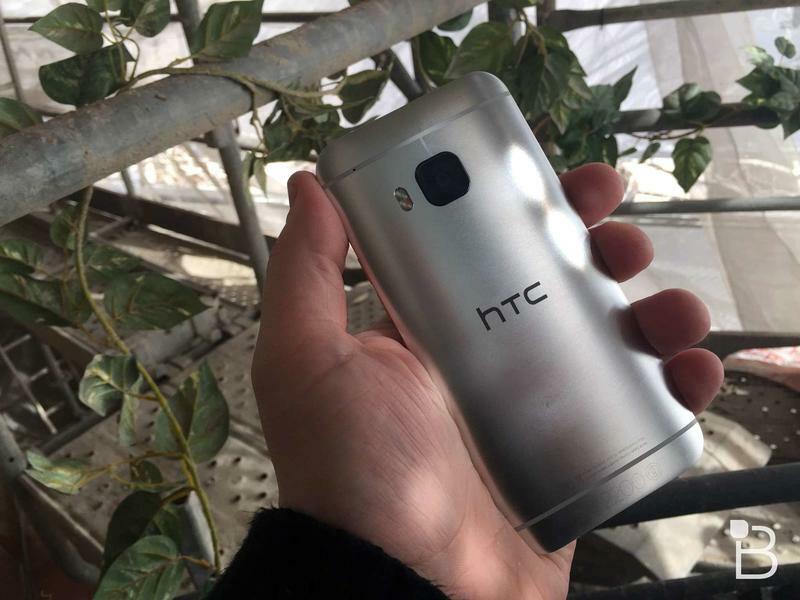 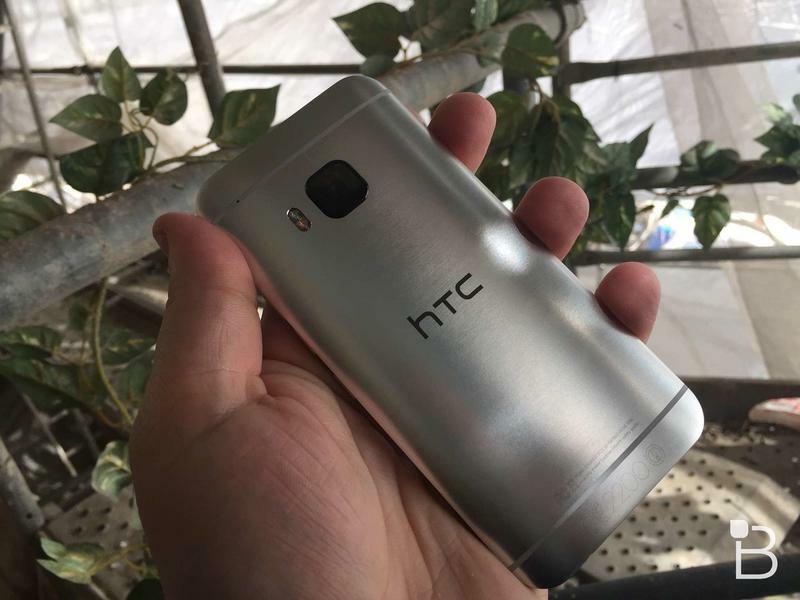 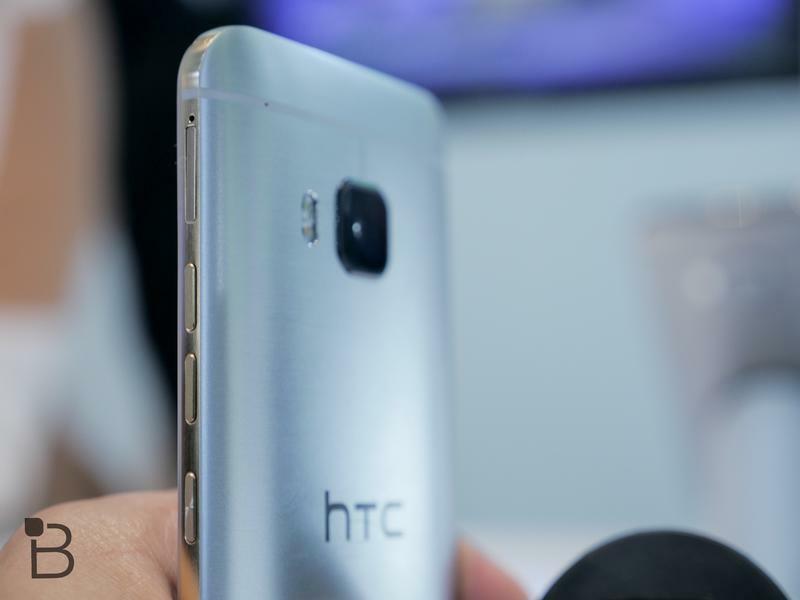 The HTC One M9’s all-metal design still looks beautiful, while the OnePlus 2 boasts a bigger screen along with more options thanks to its StyleSwap backs. 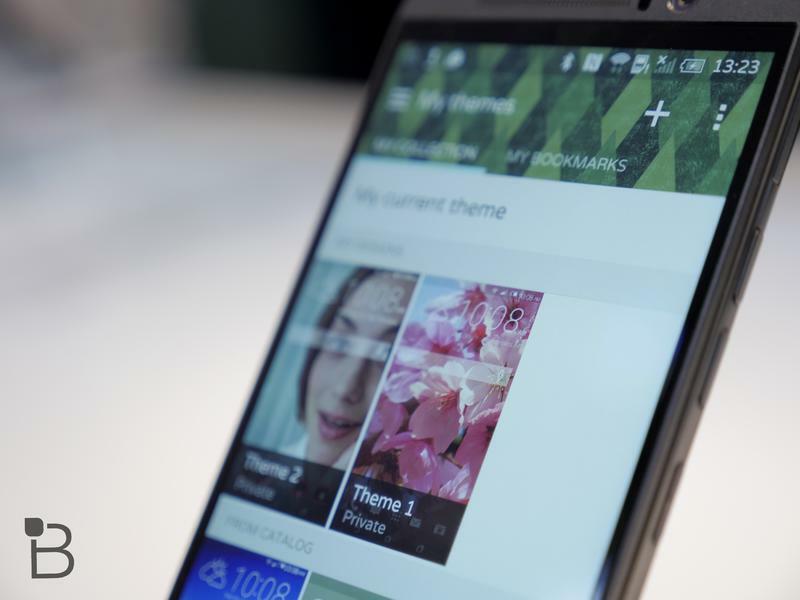 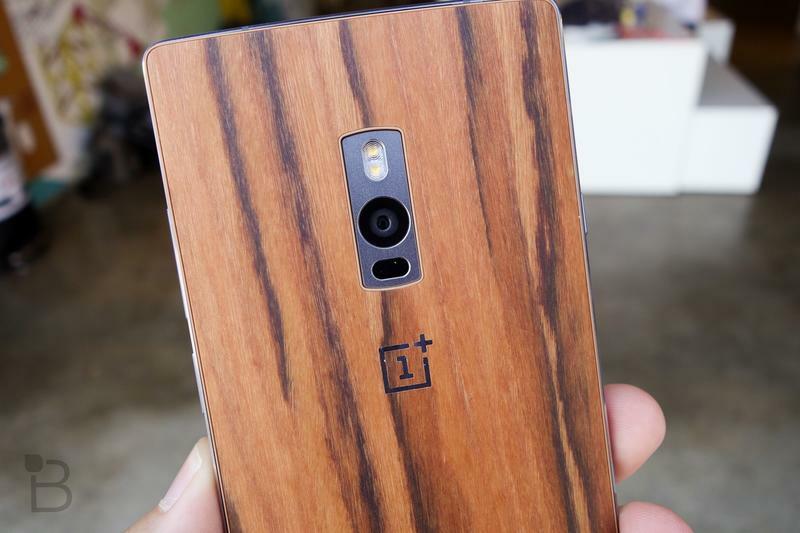 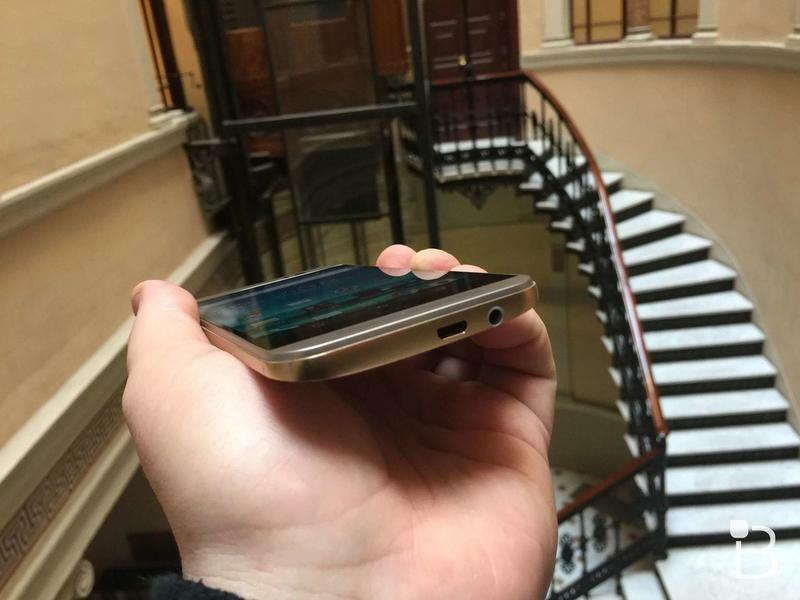 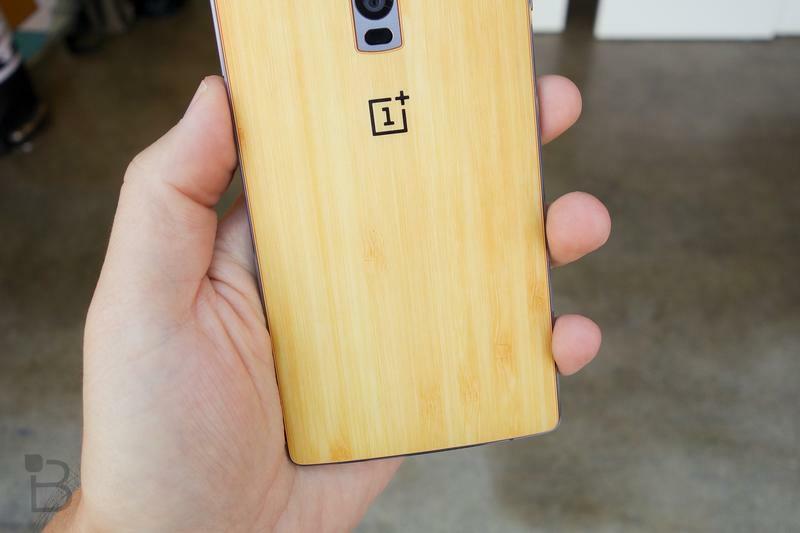 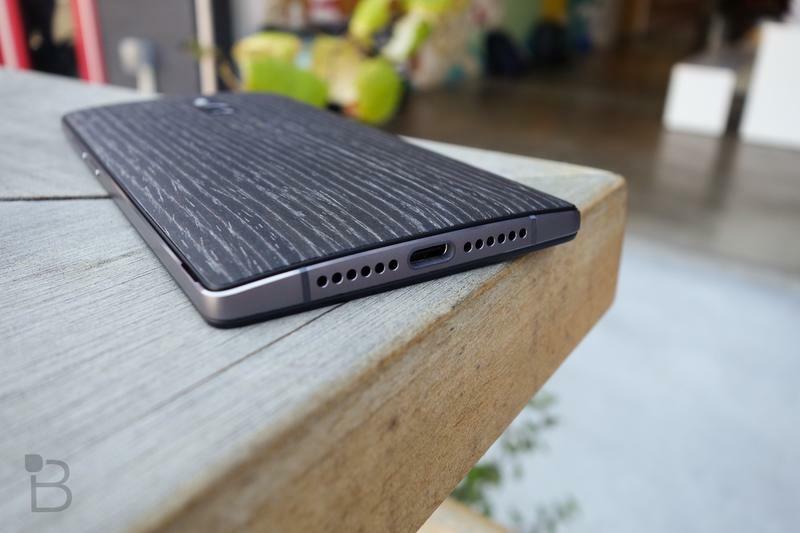 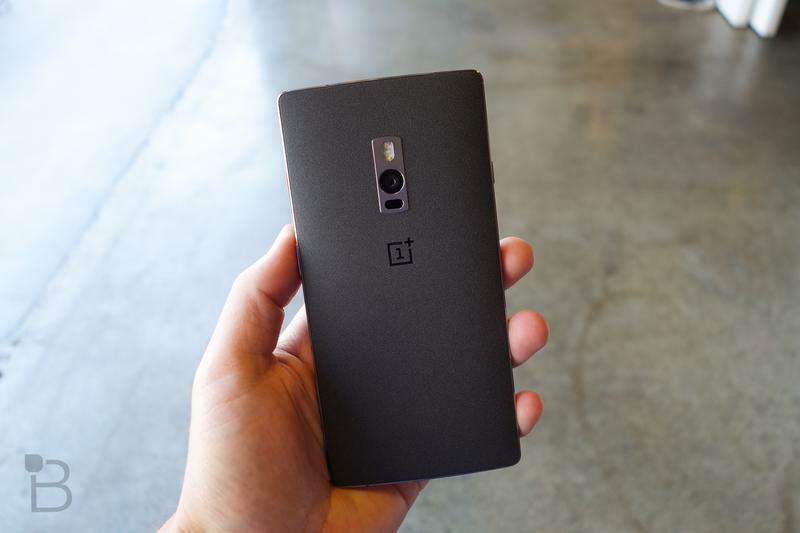 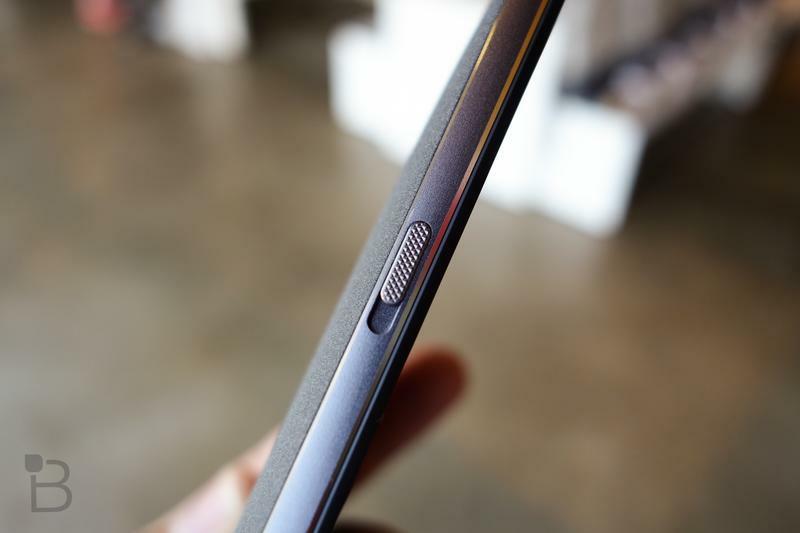 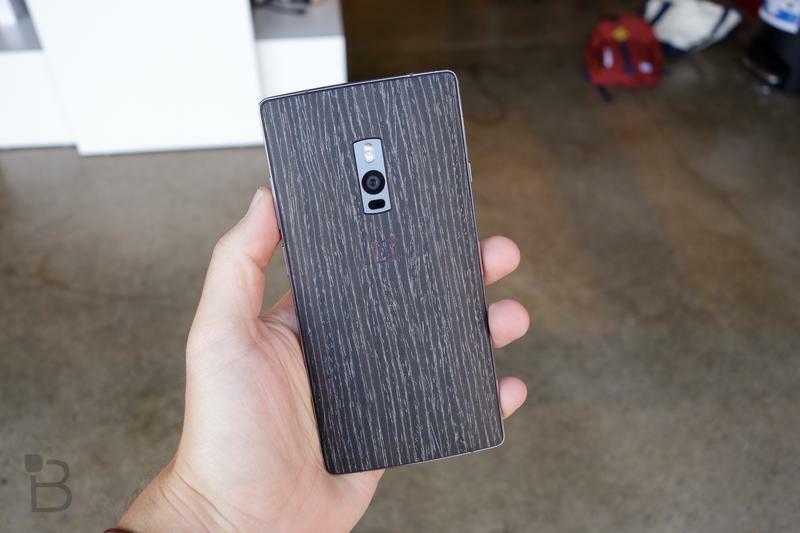 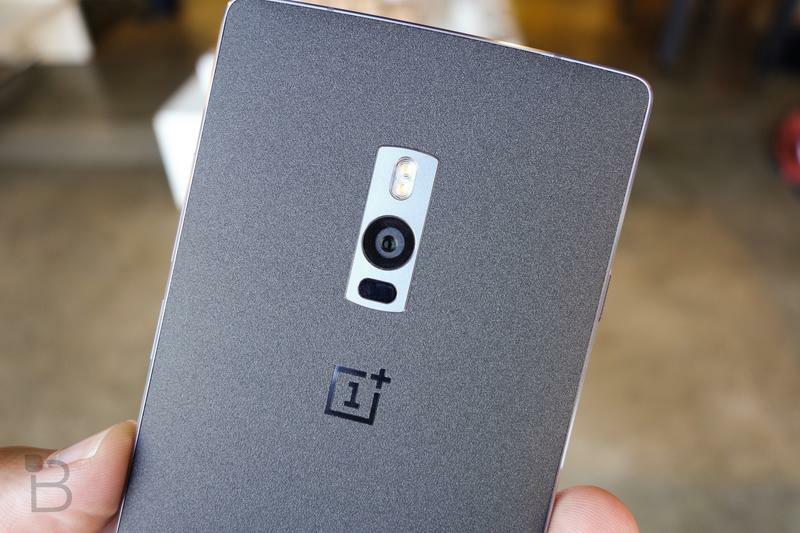 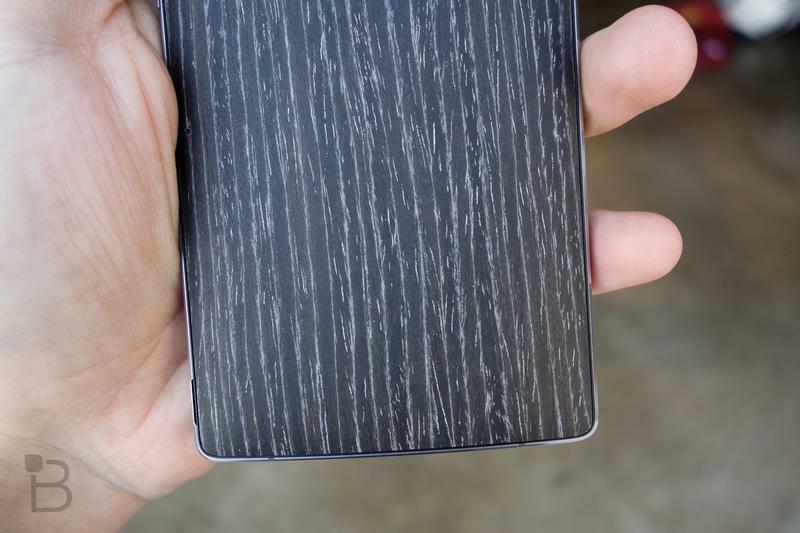 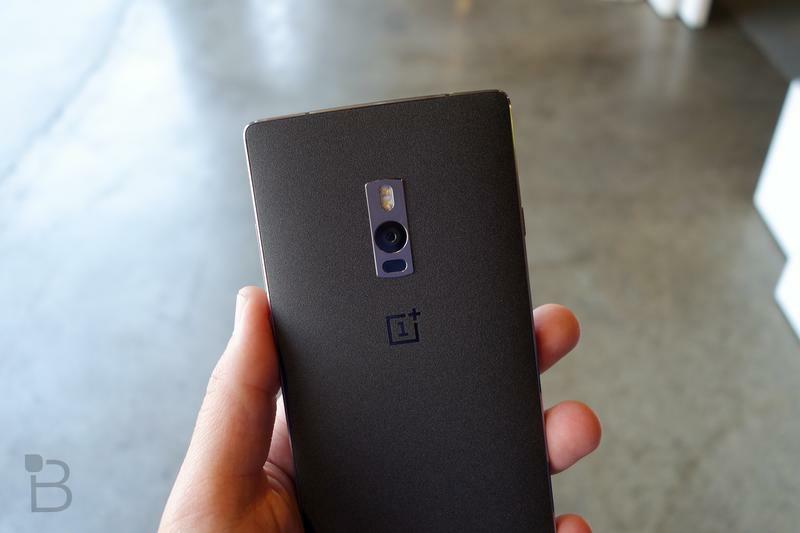 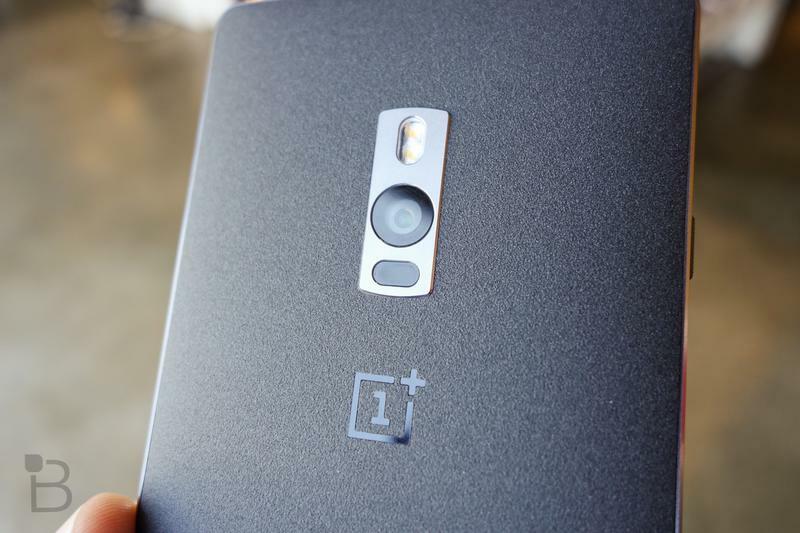 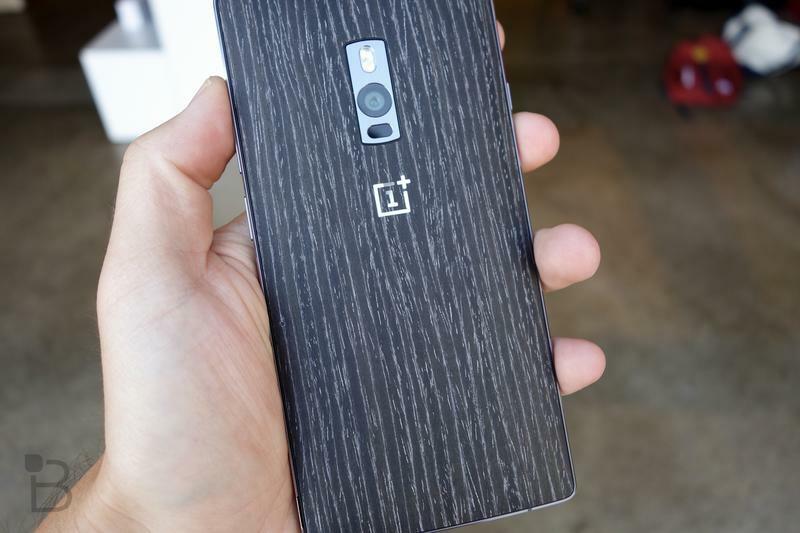 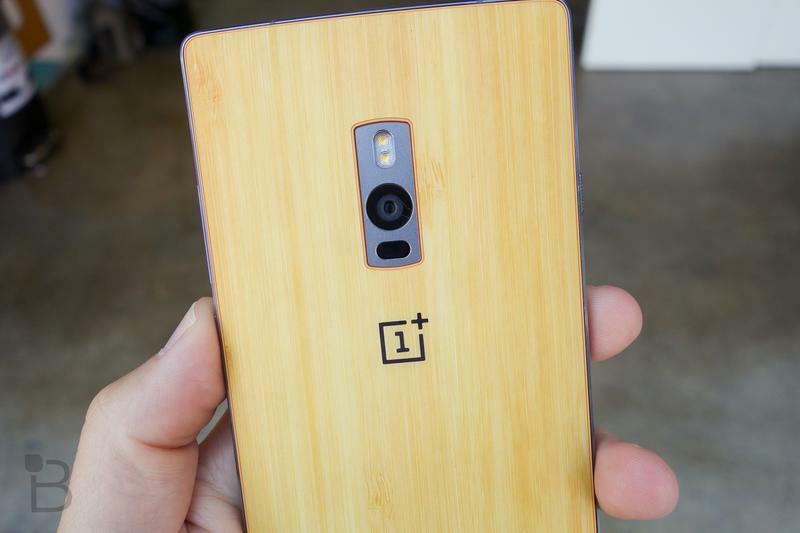 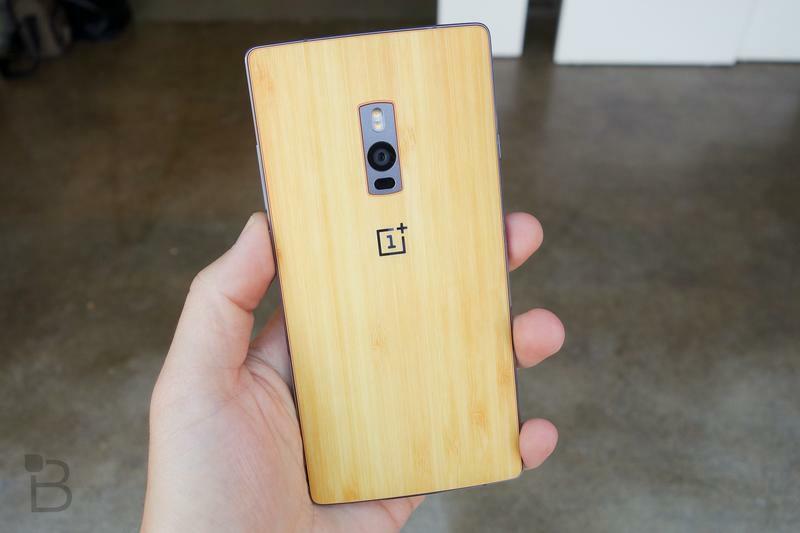 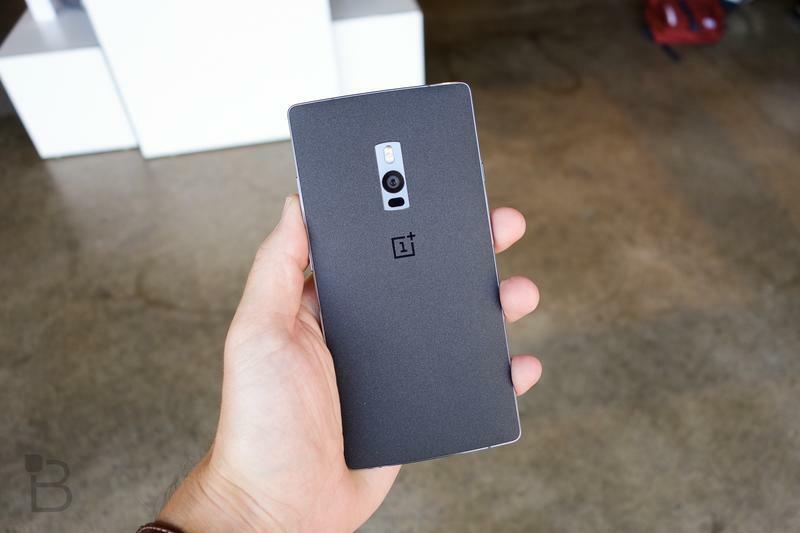 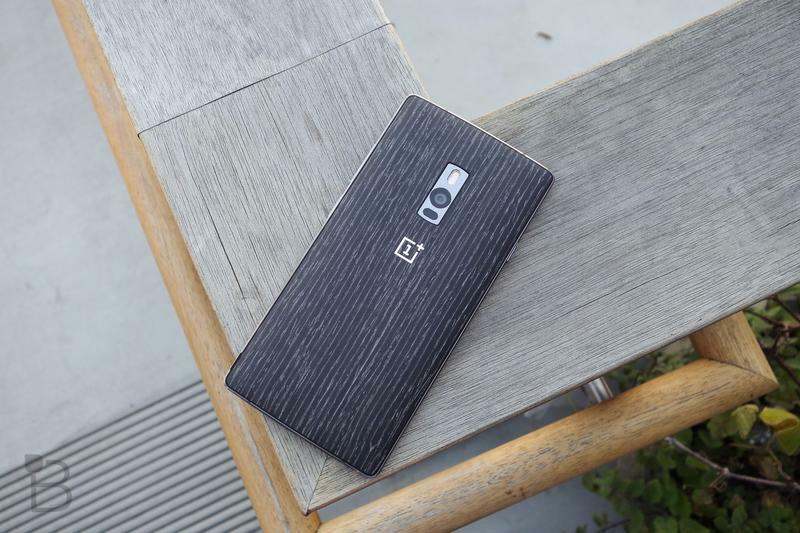 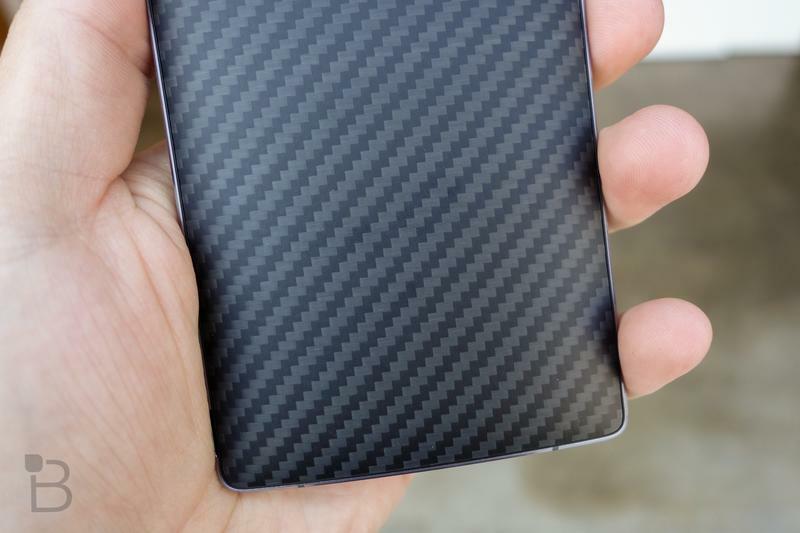 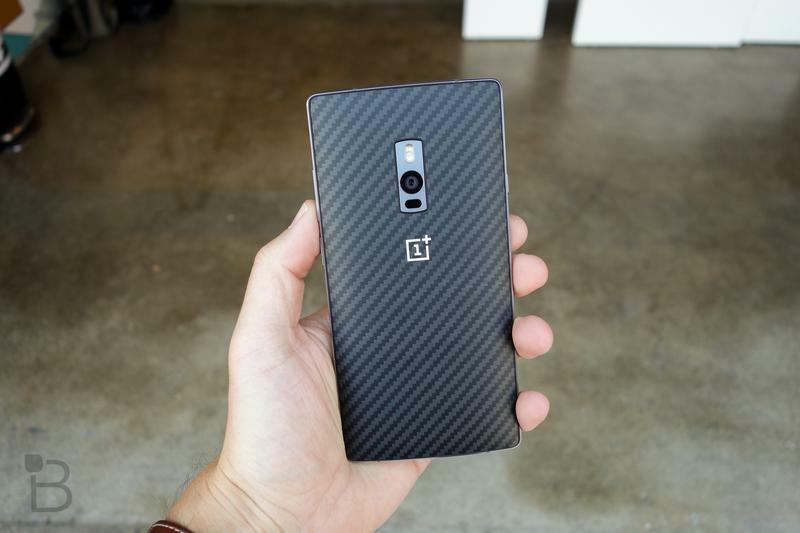 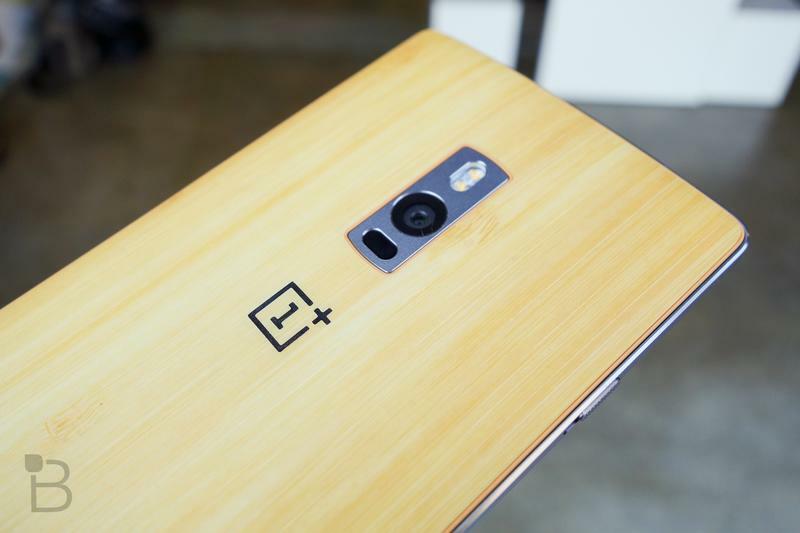 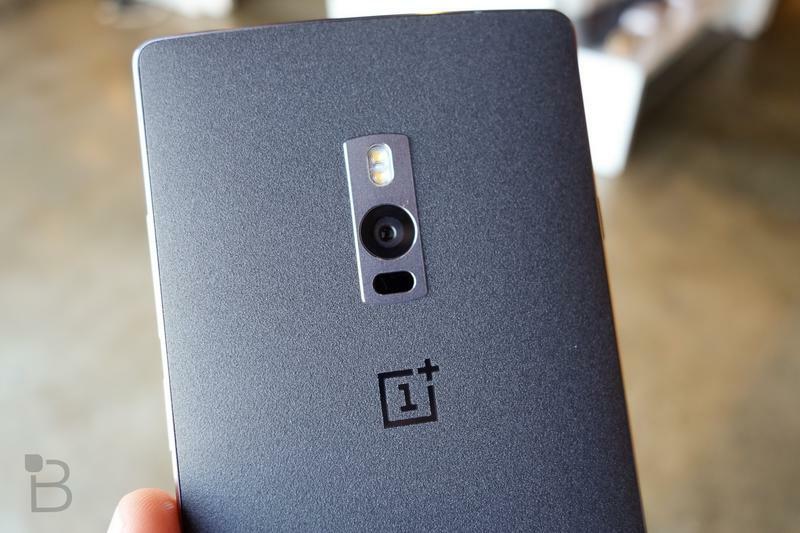 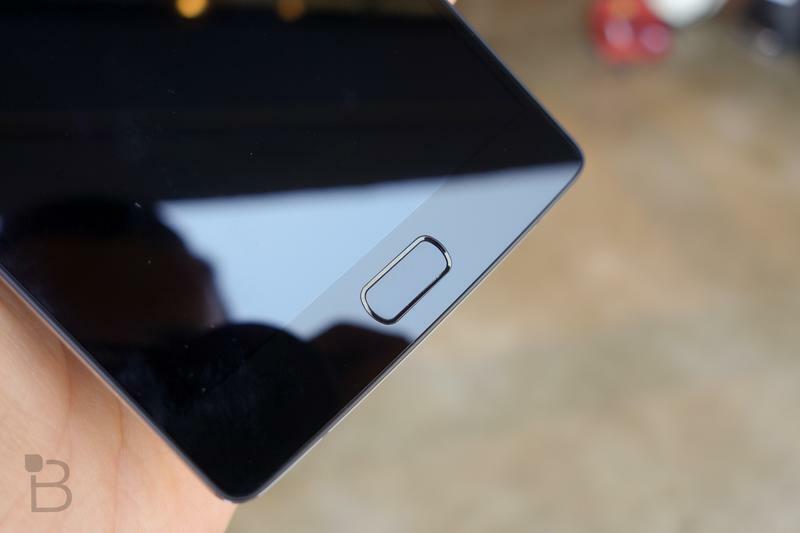 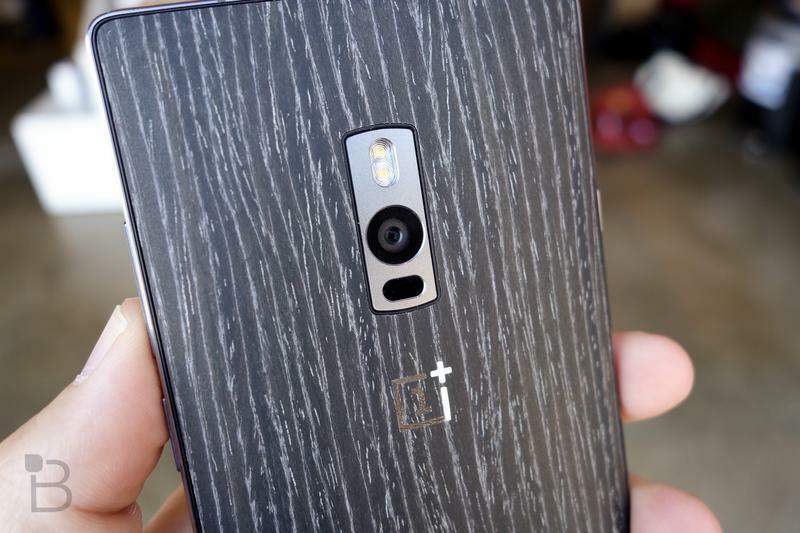 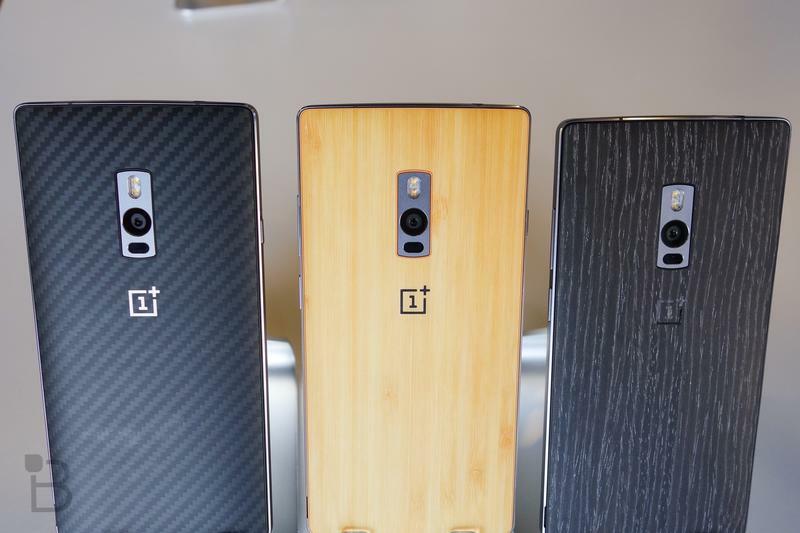 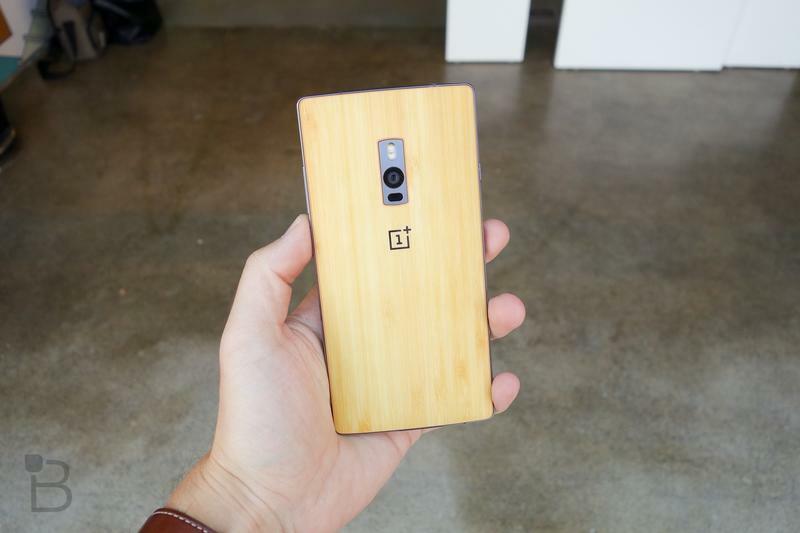 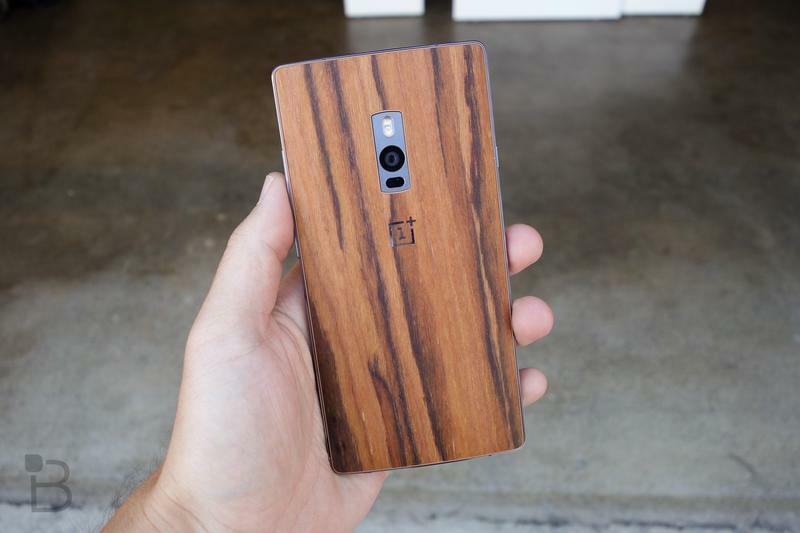 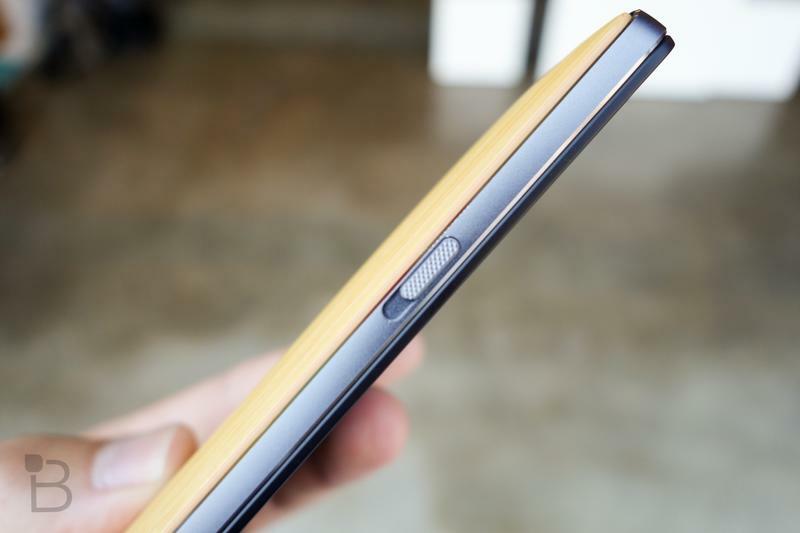 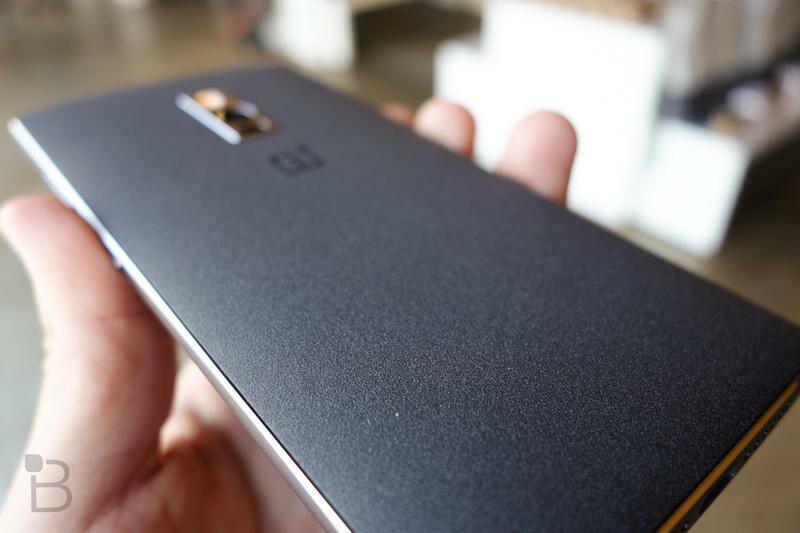 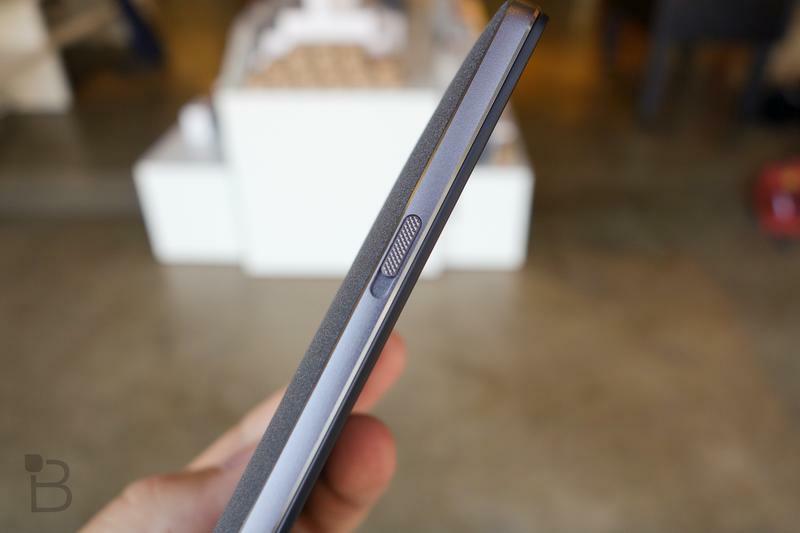 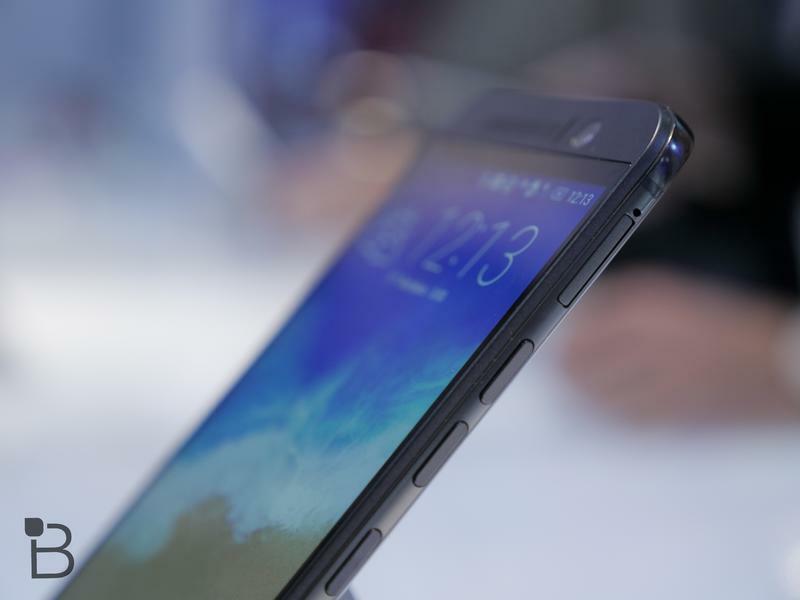 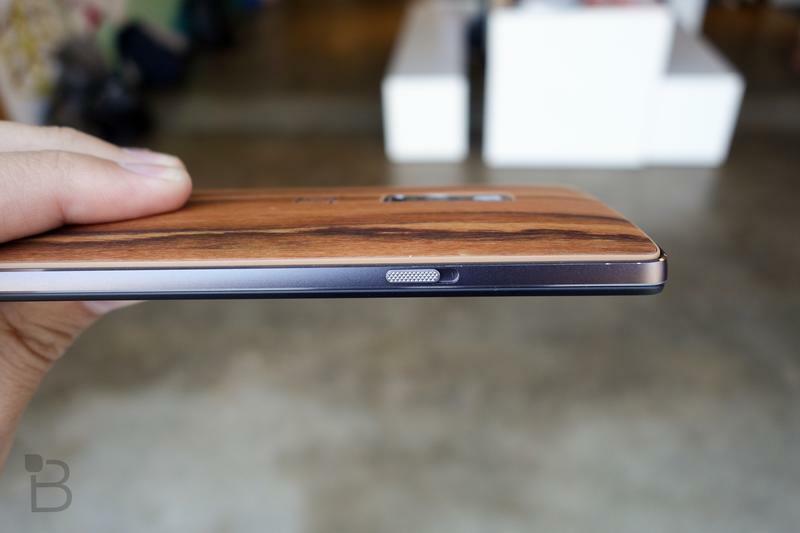 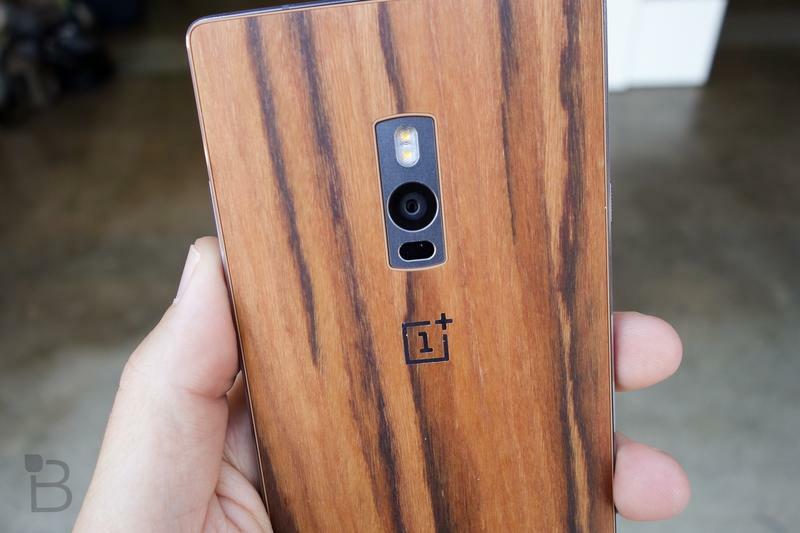 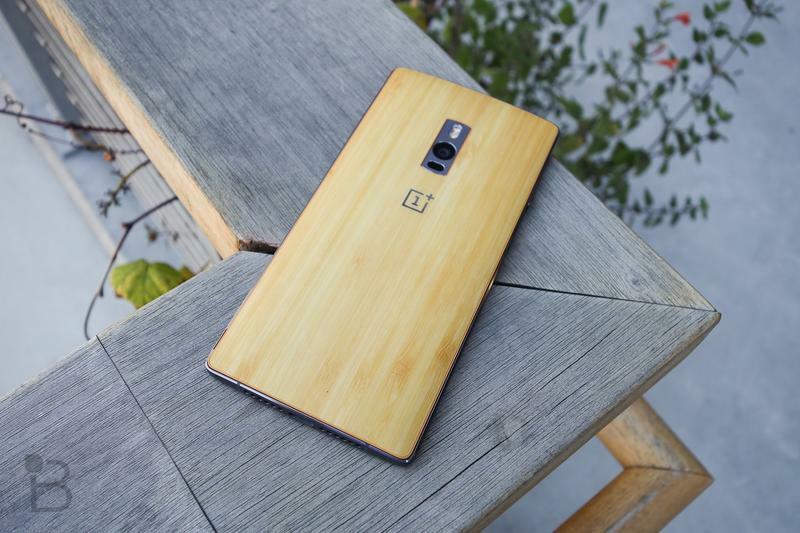 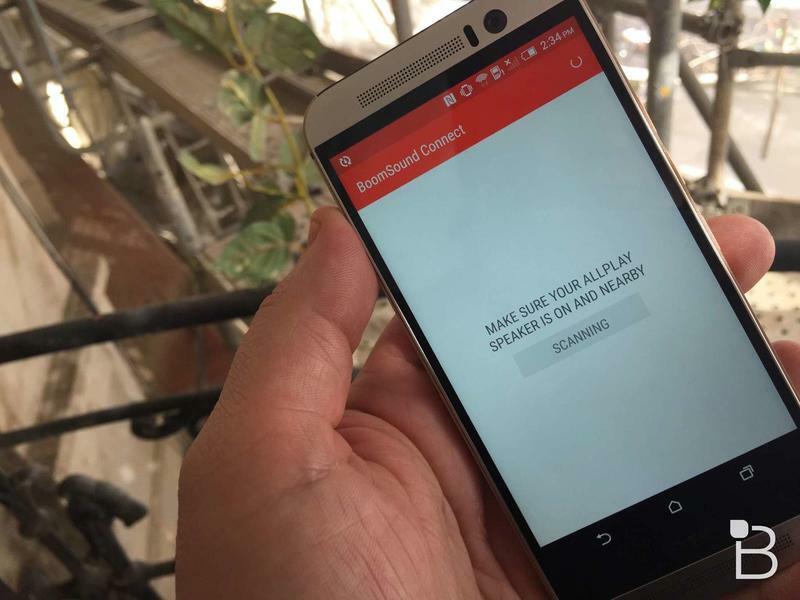 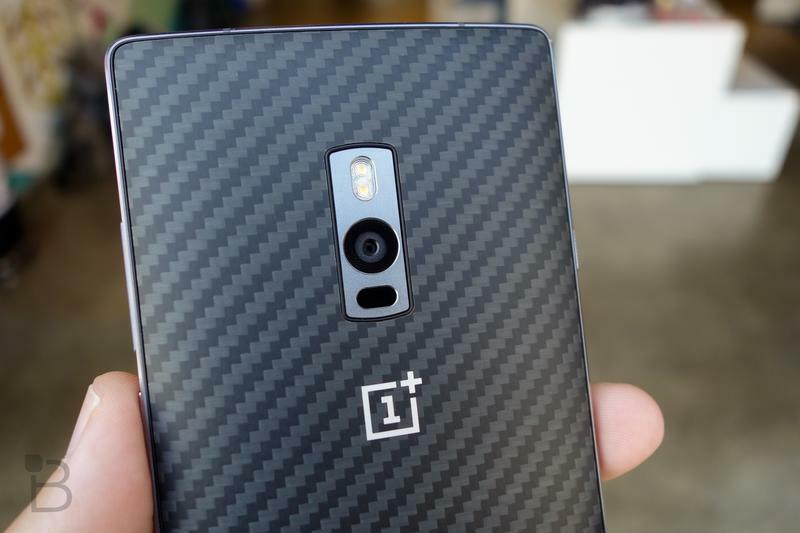 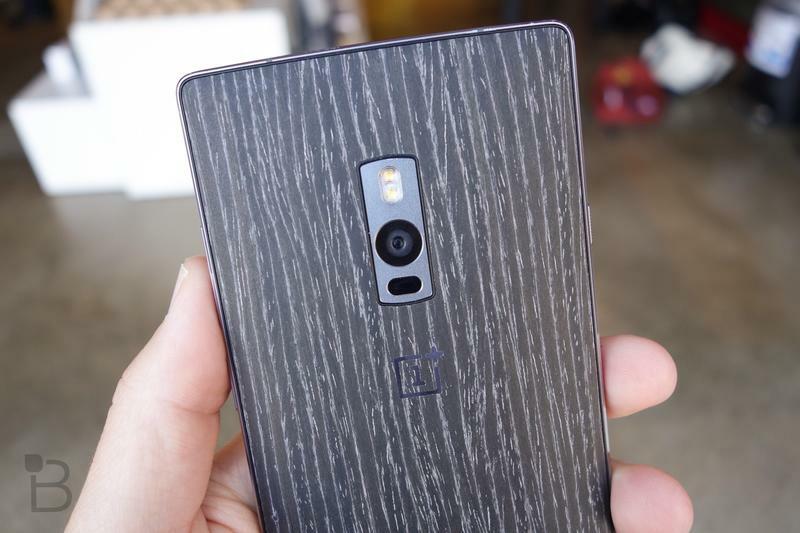 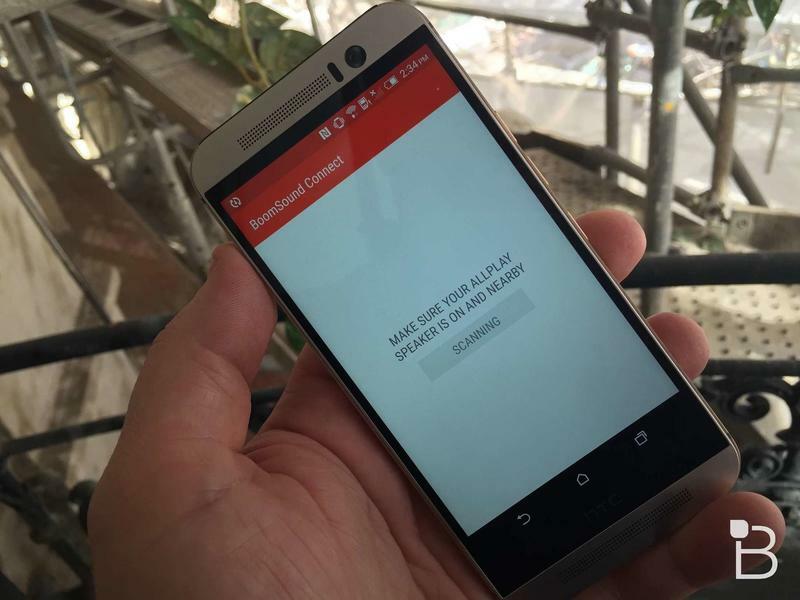 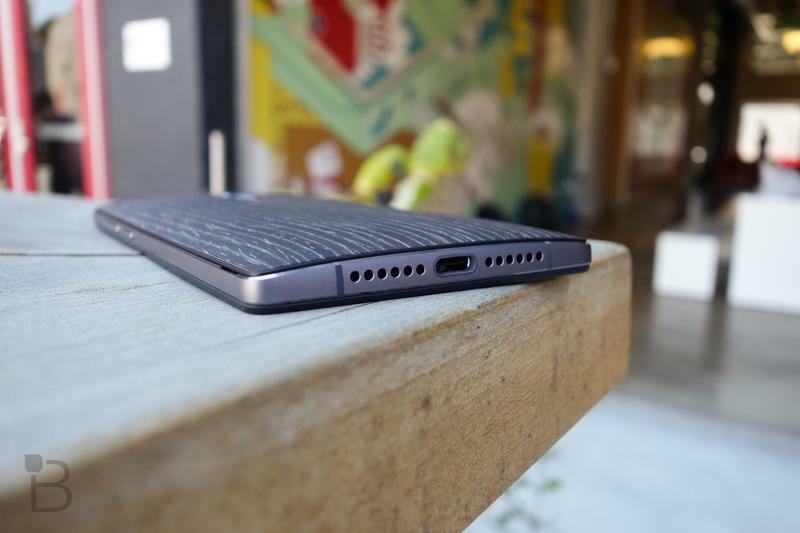 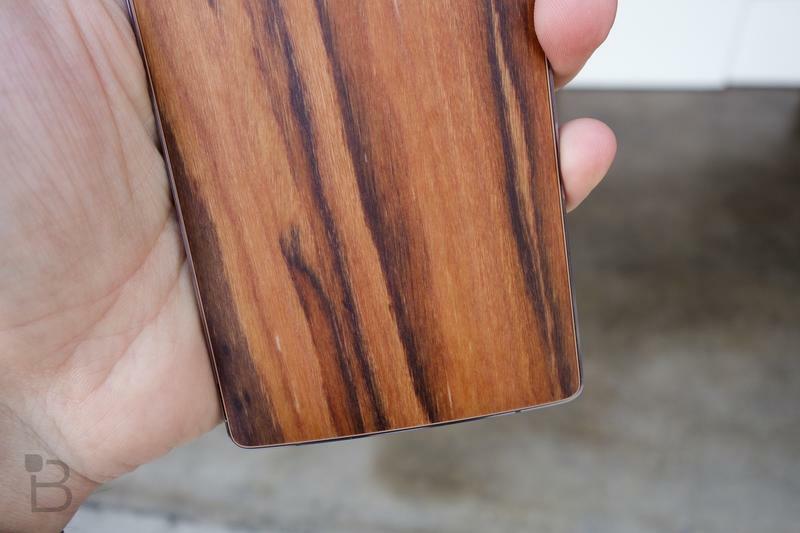 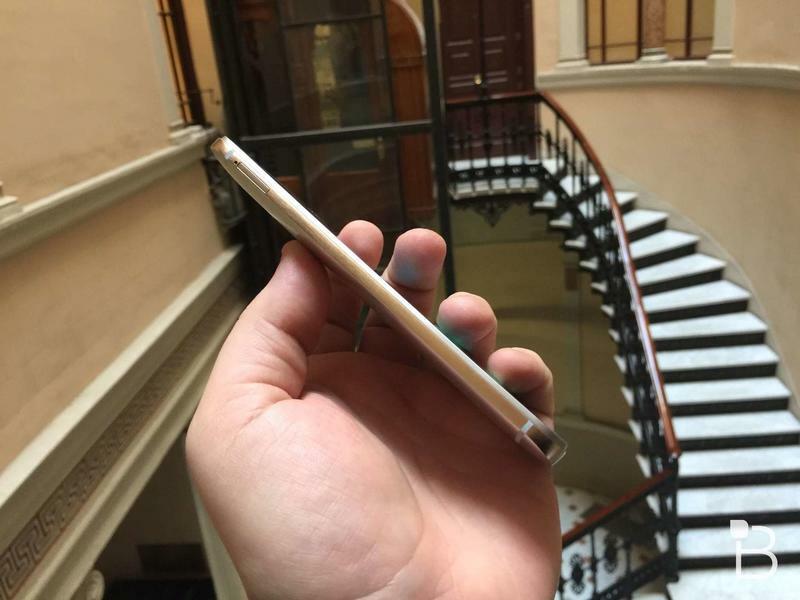 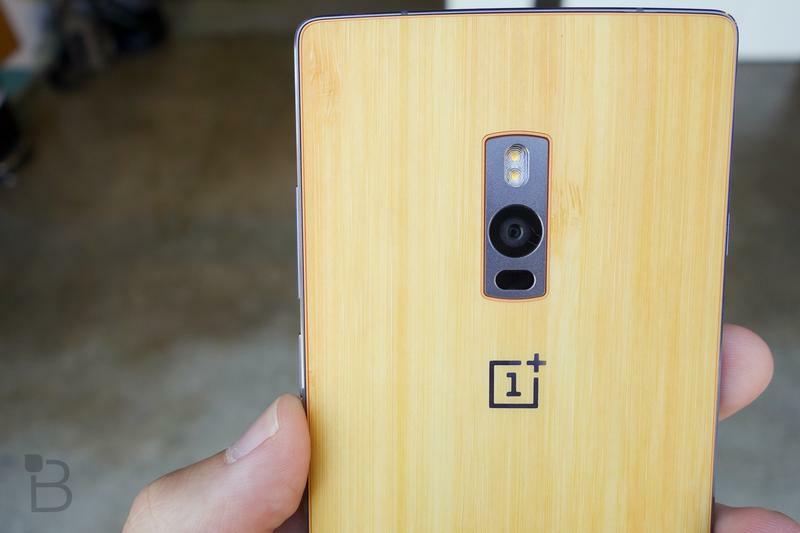 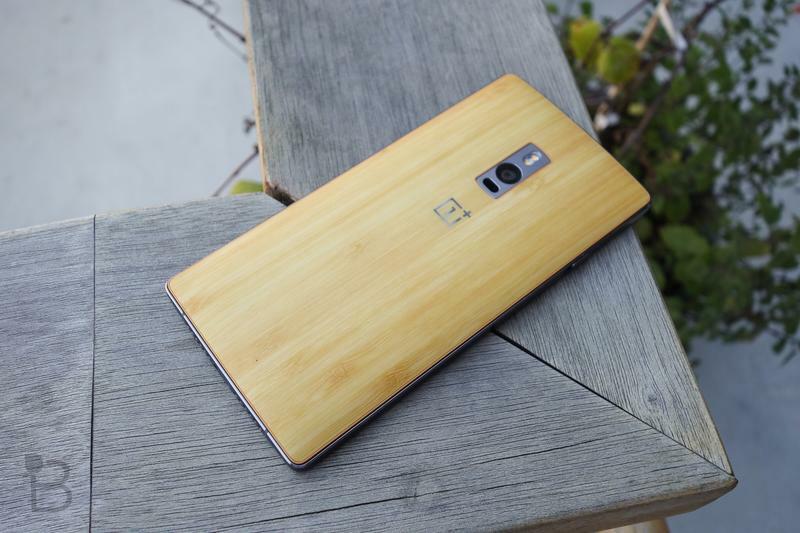 We’ll have more detailed hands-on impressions with the OnePlus 2 soon. 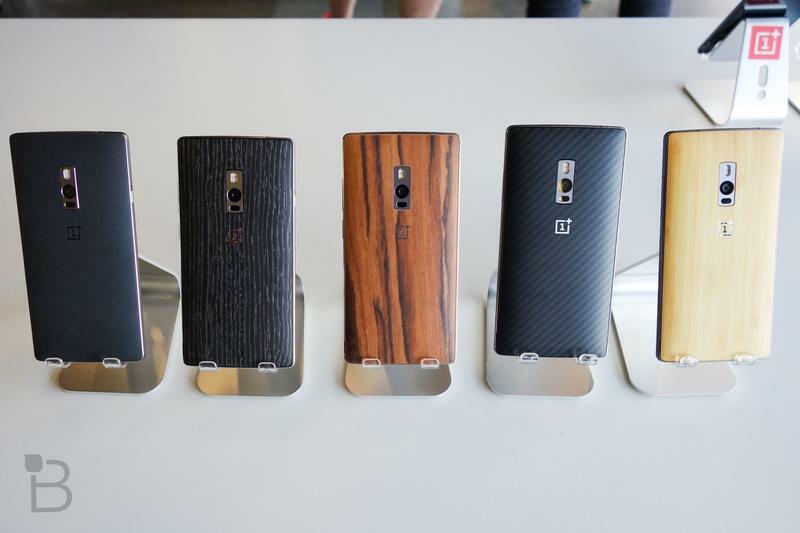 For now check out the full spec-by-spec comparison below.